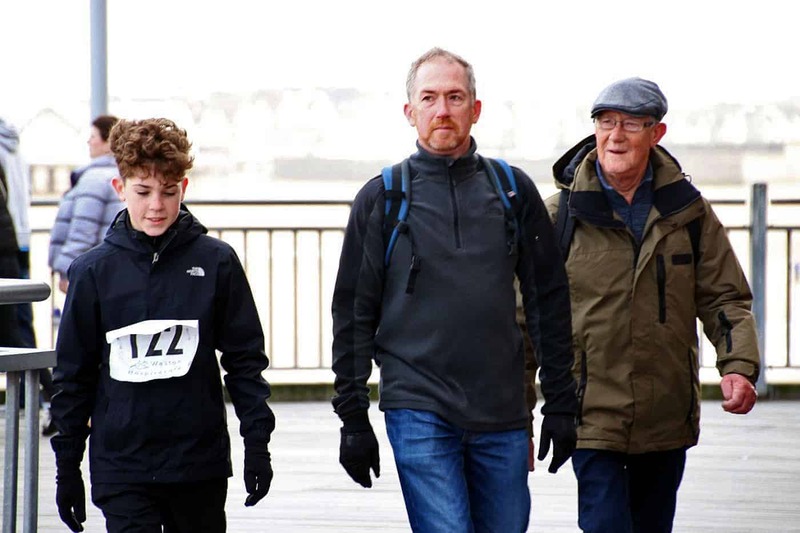 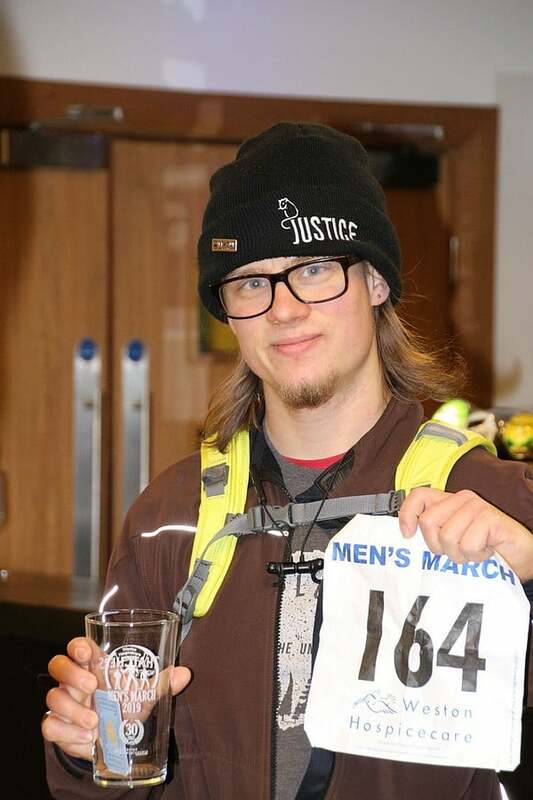 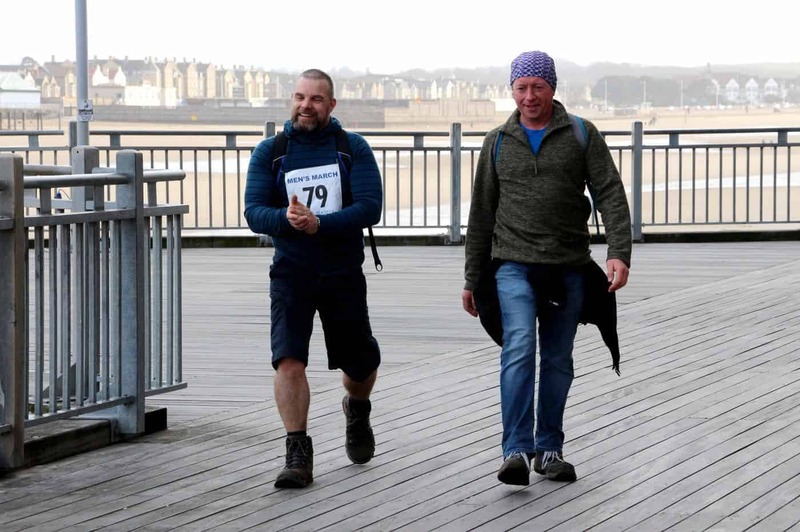 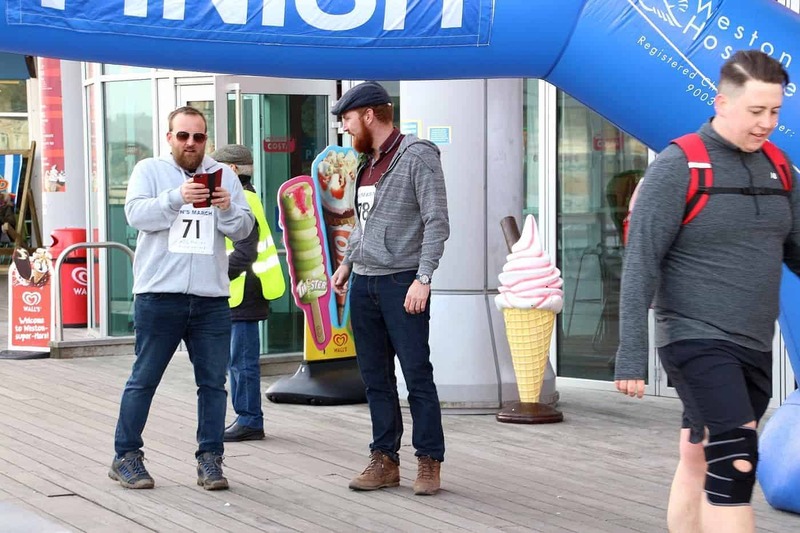 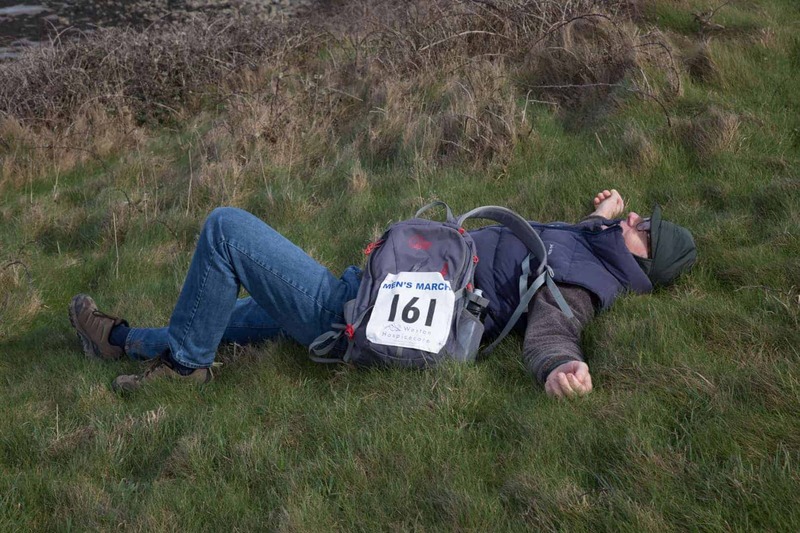 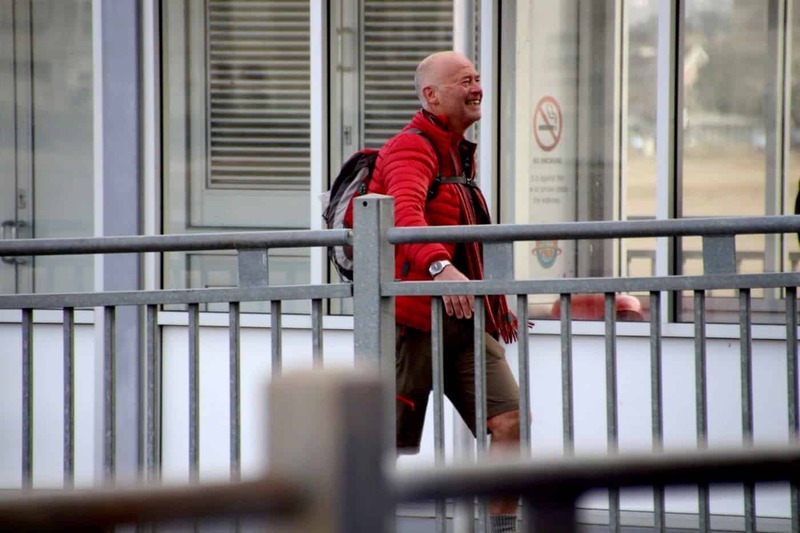 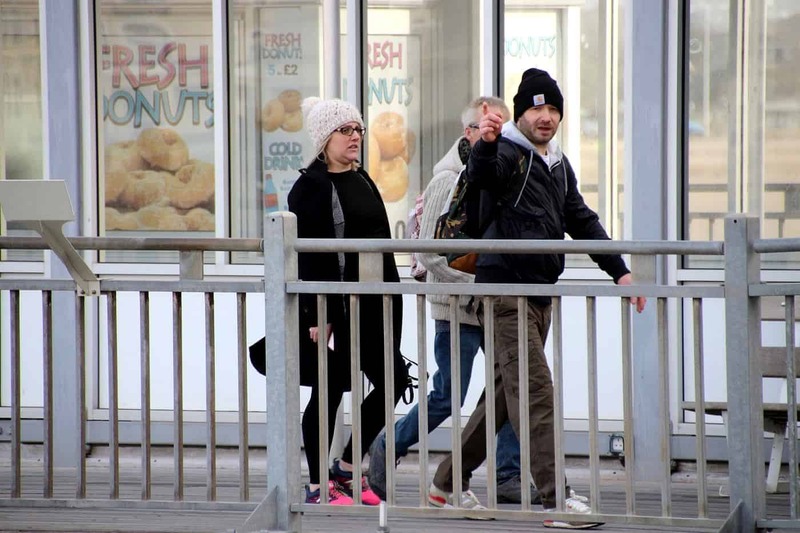 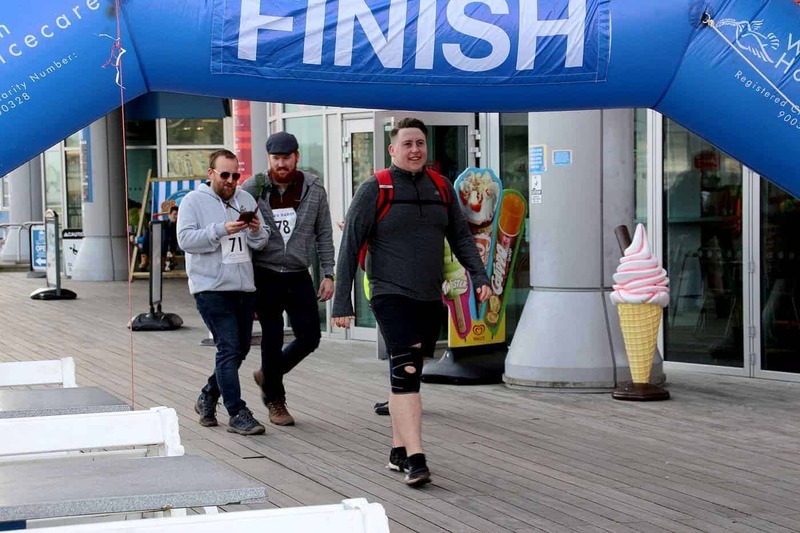 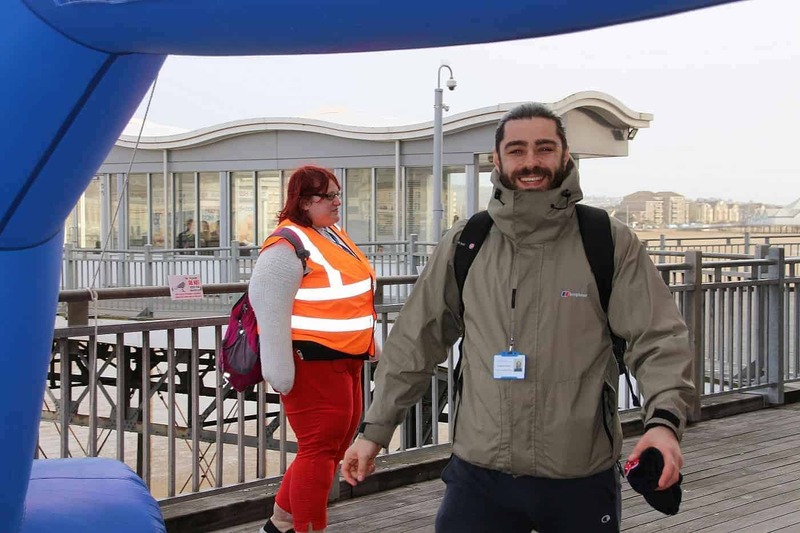 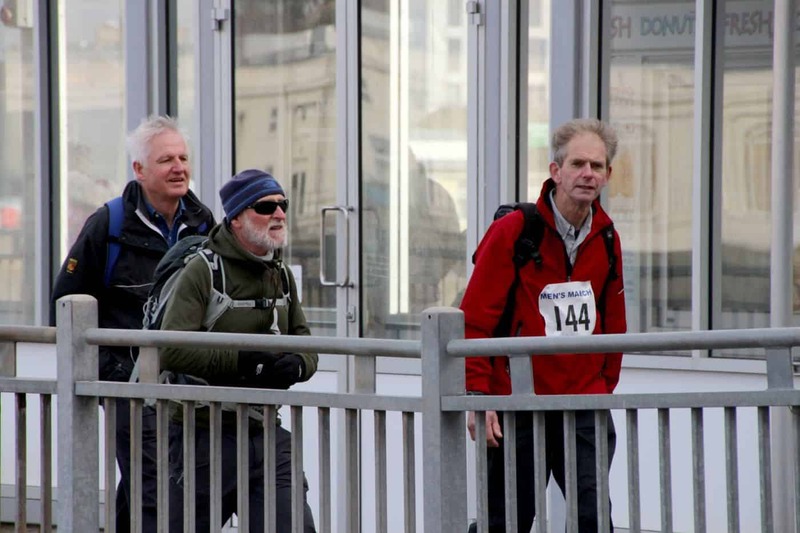 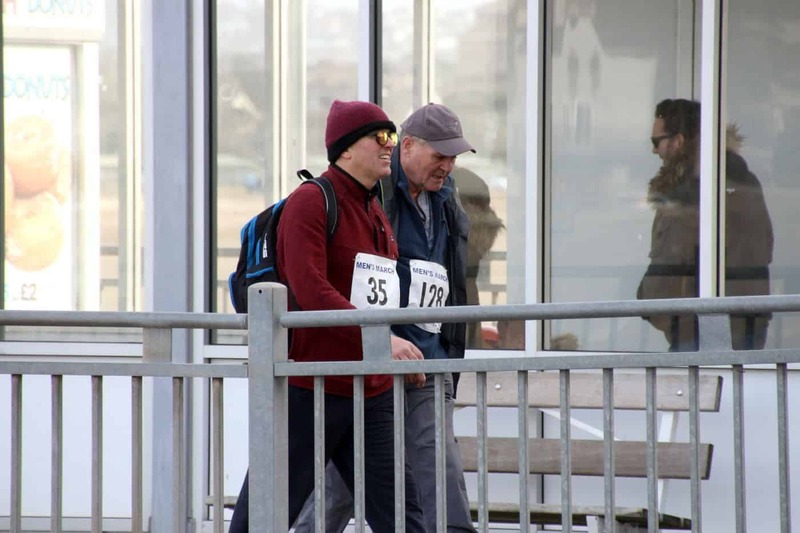 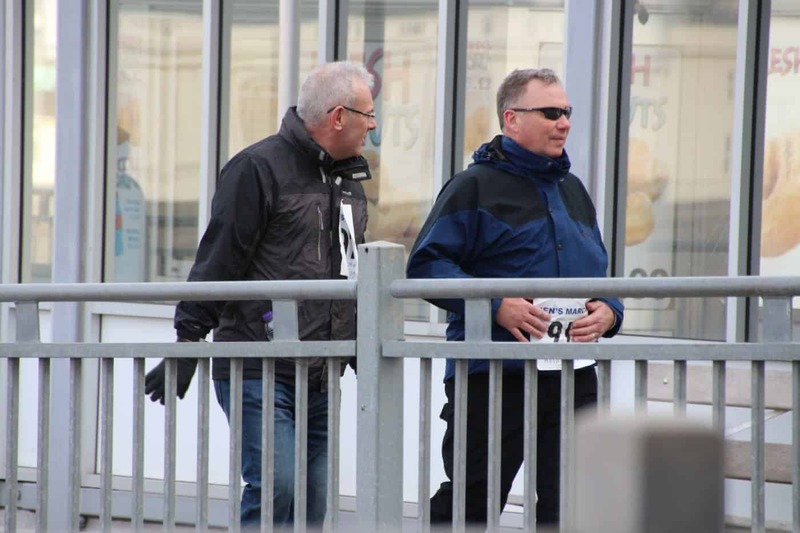 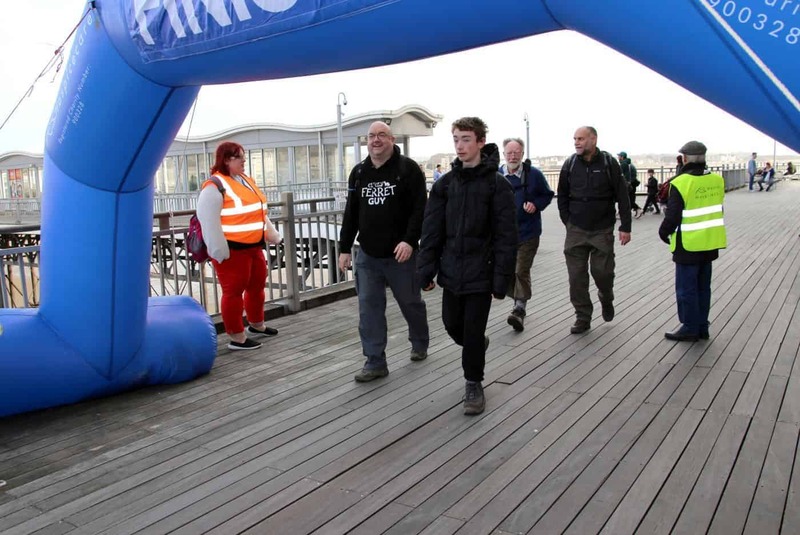 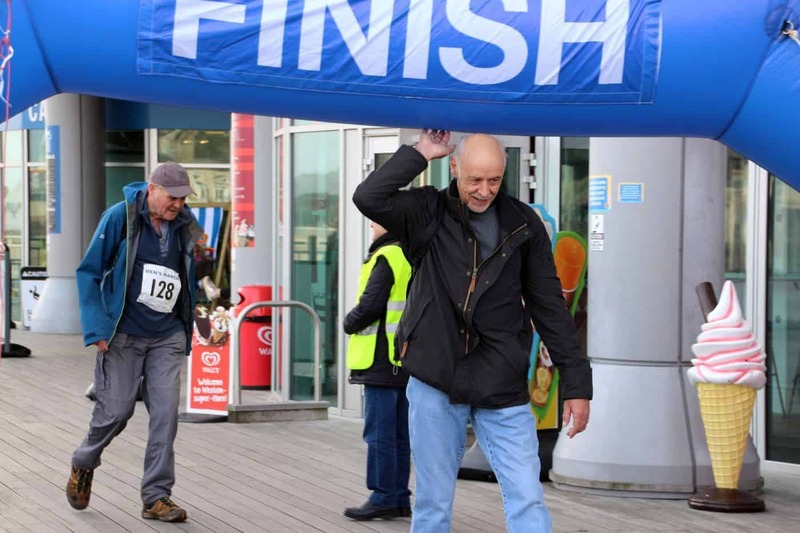 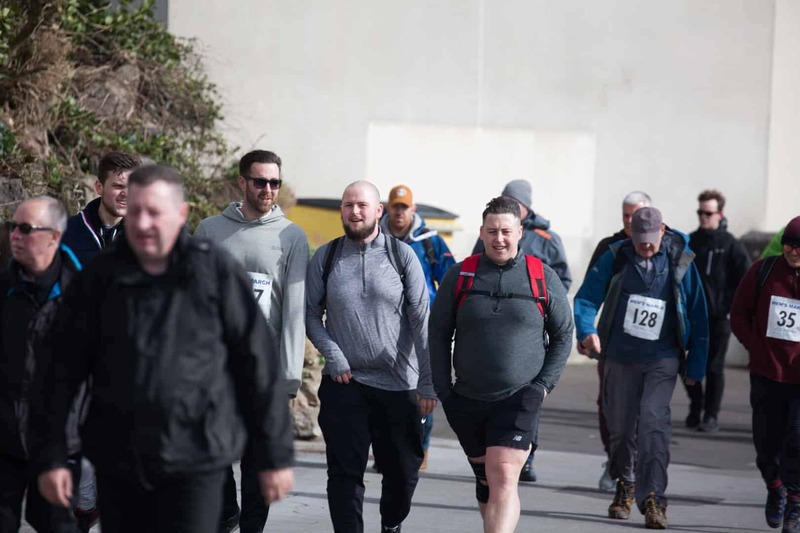 After the success of the inaugural Men’s March in 2019, the super-fun, 10-mile walking challenge will be back in 2020. 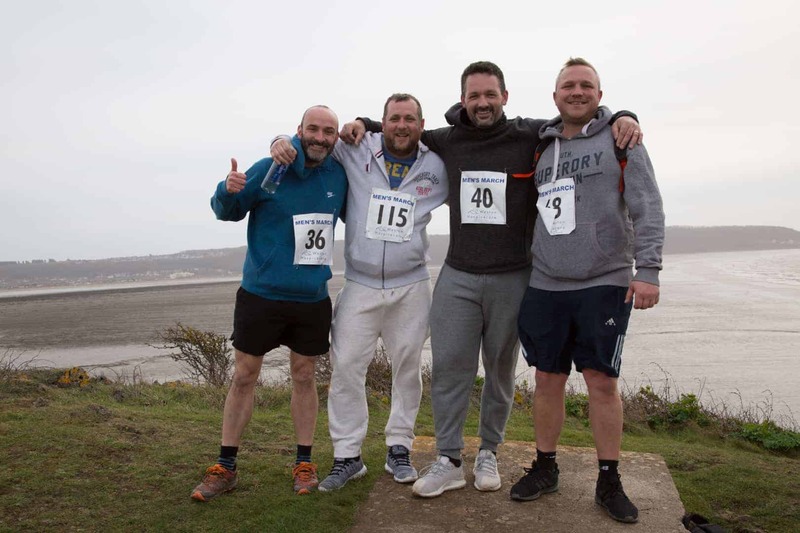 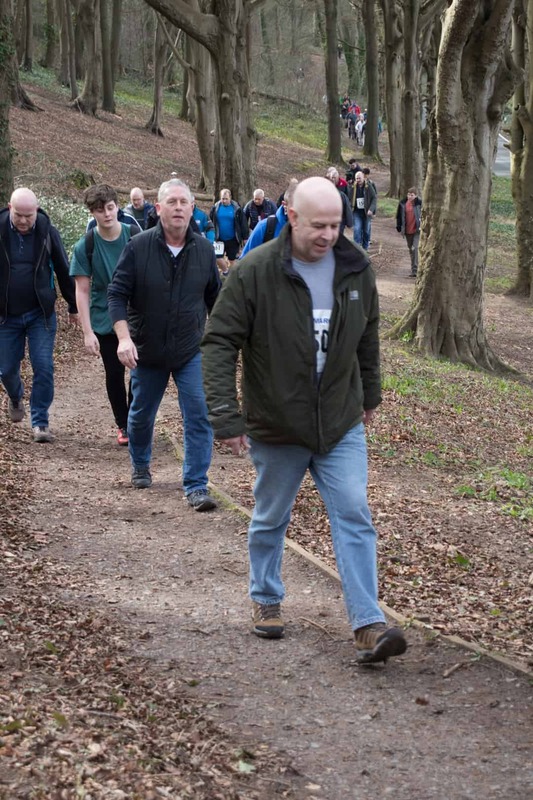 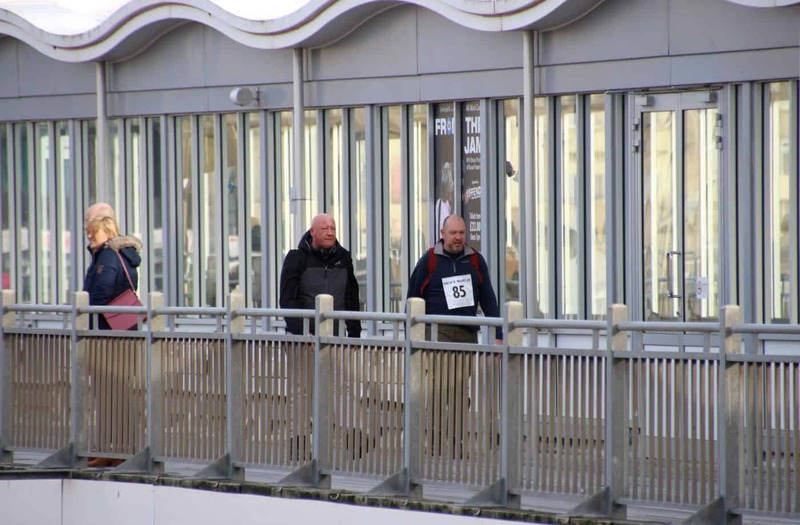 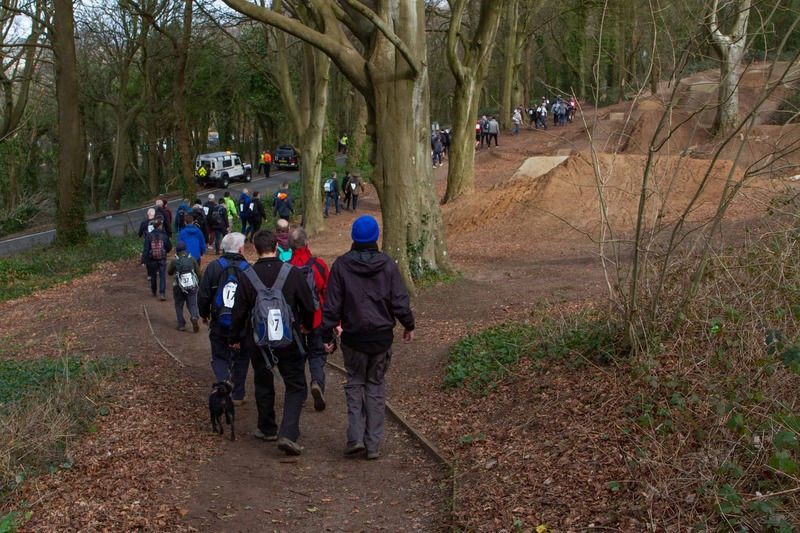 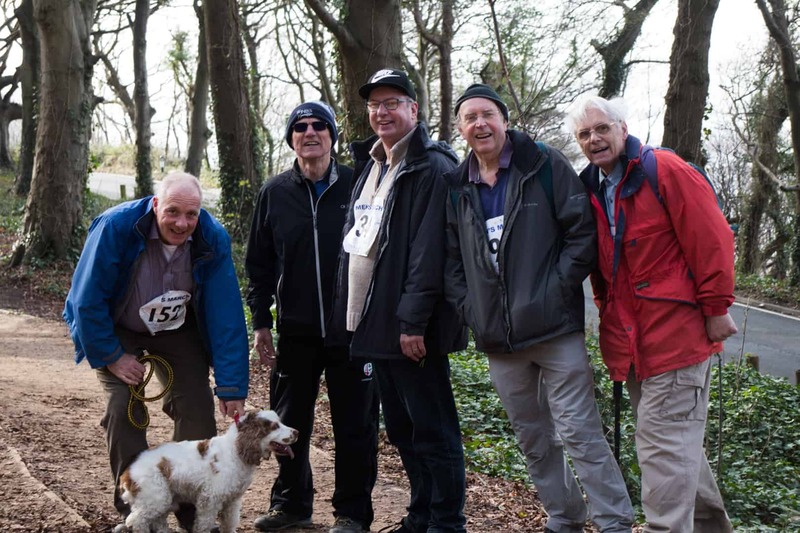 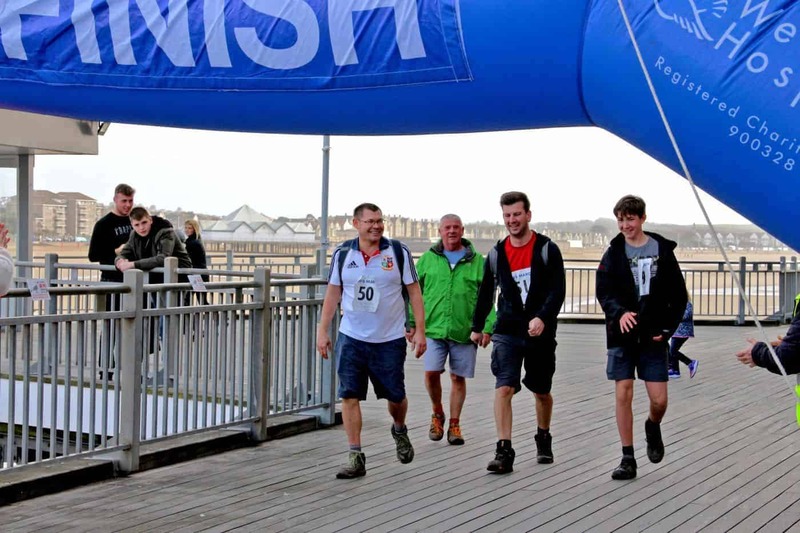 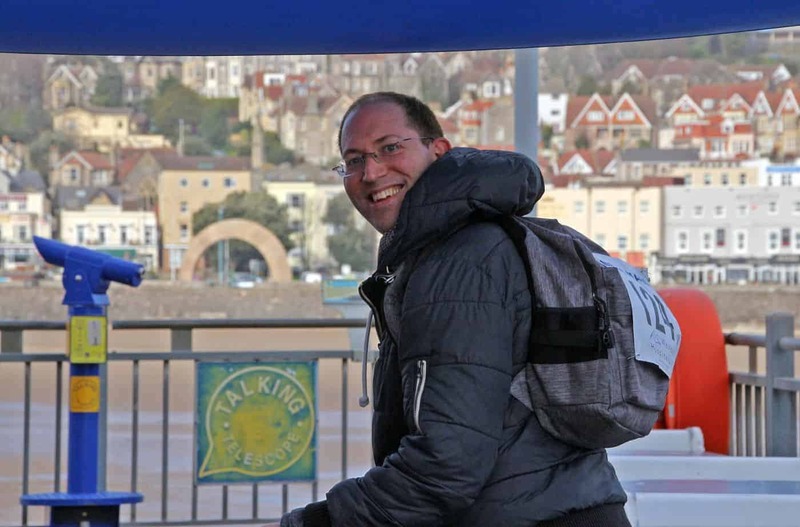 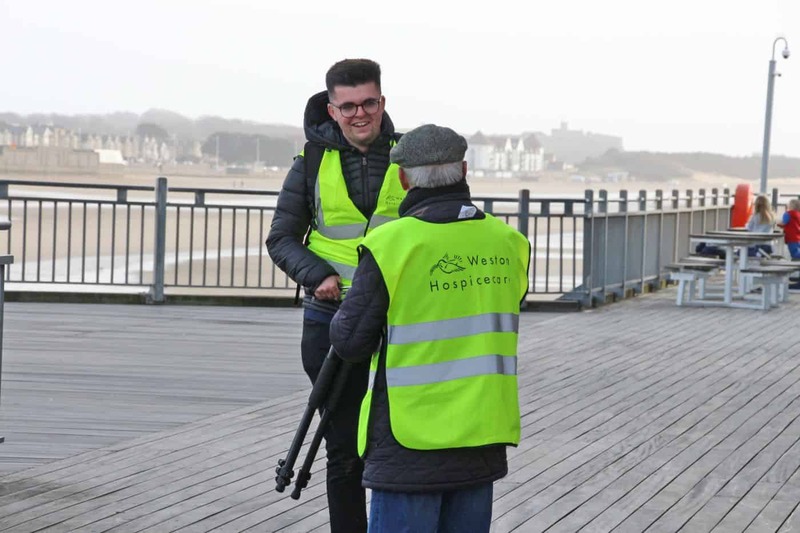 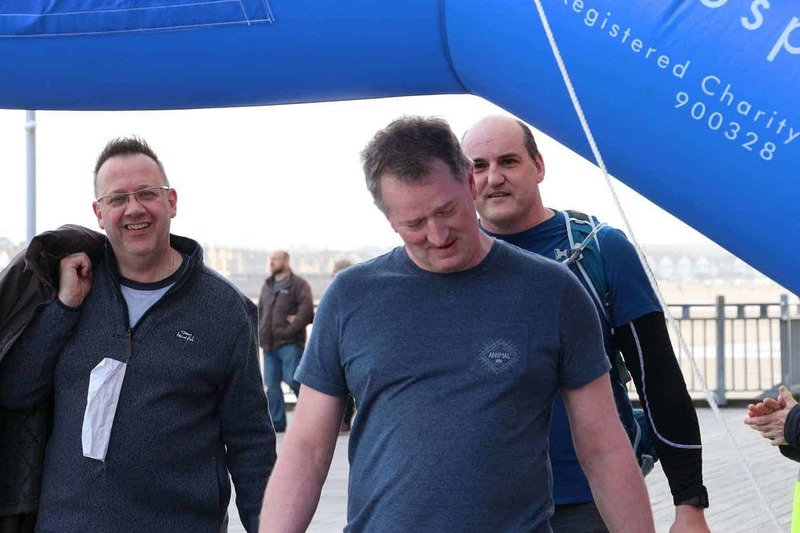 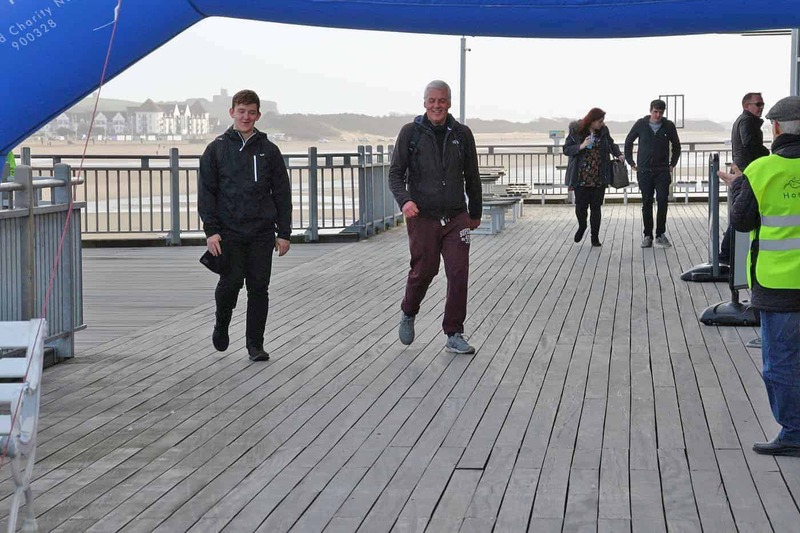 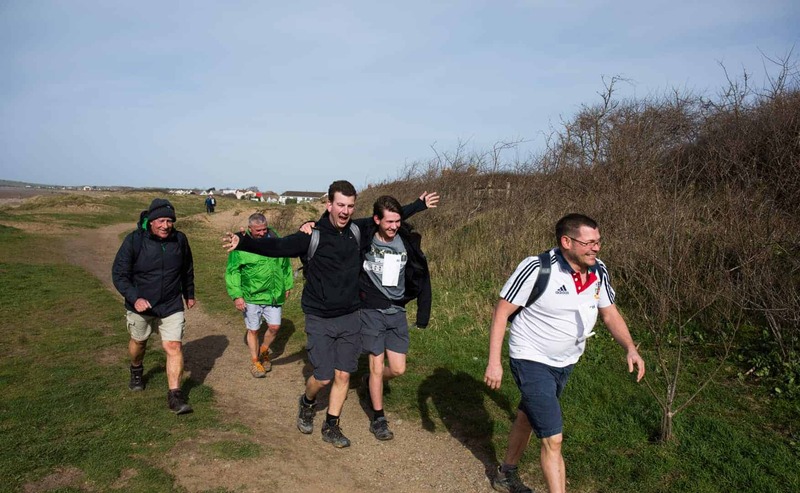 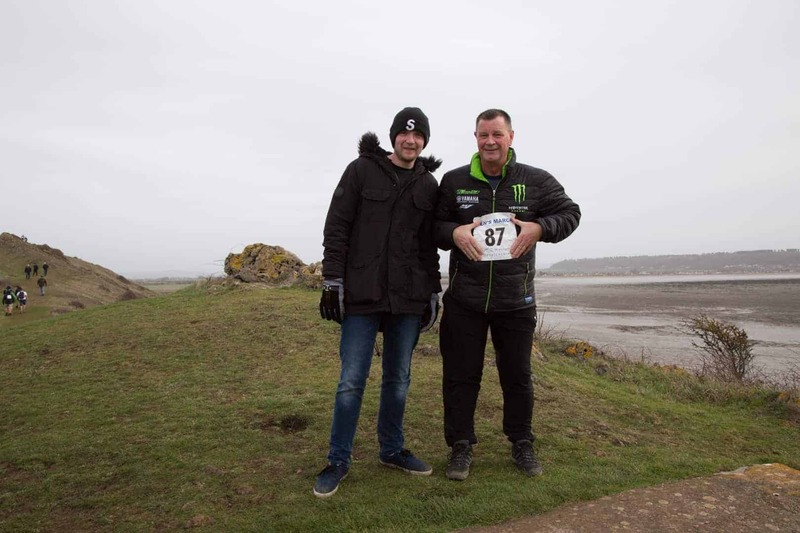 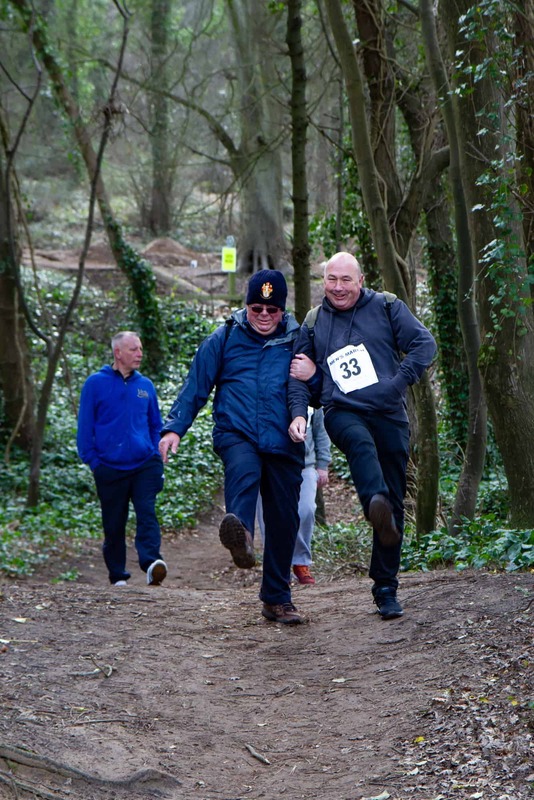 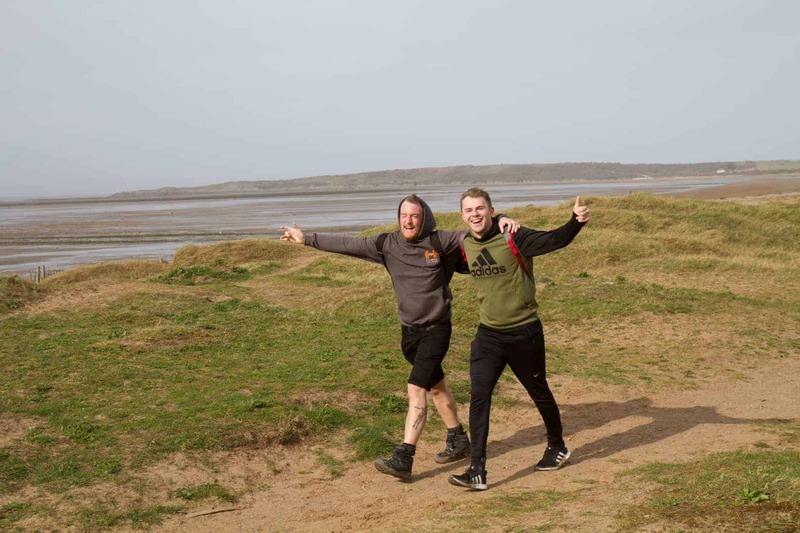 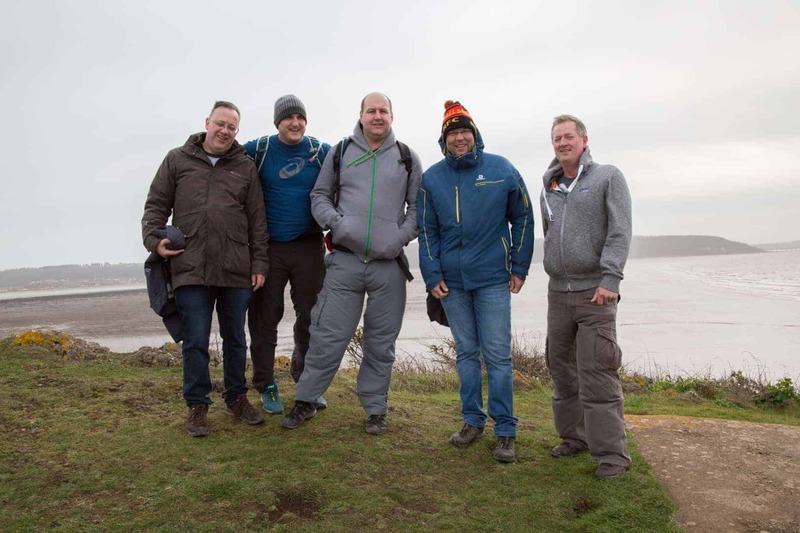 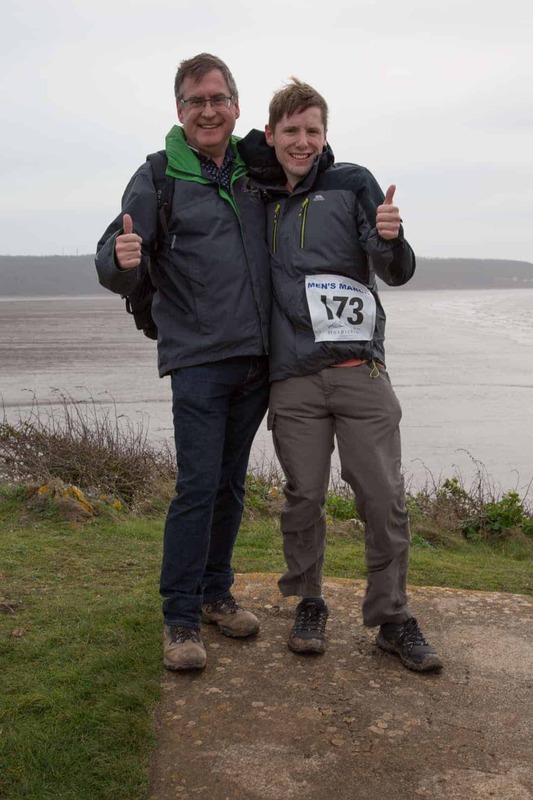 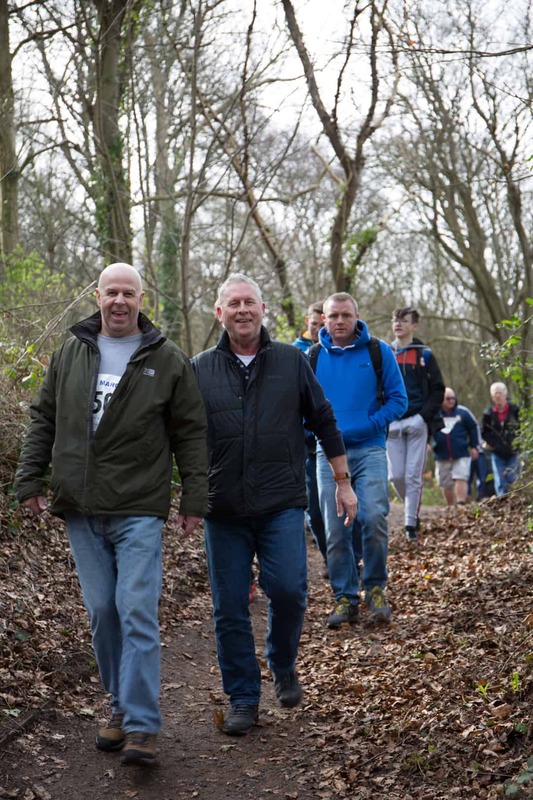 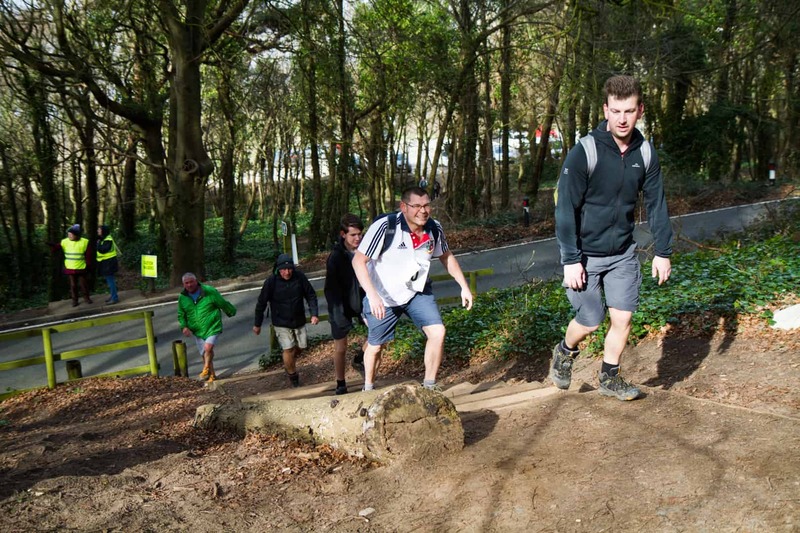 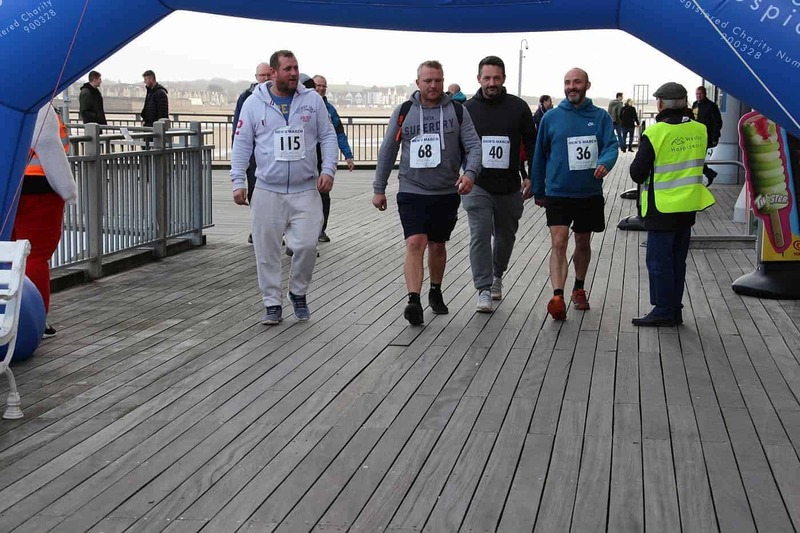 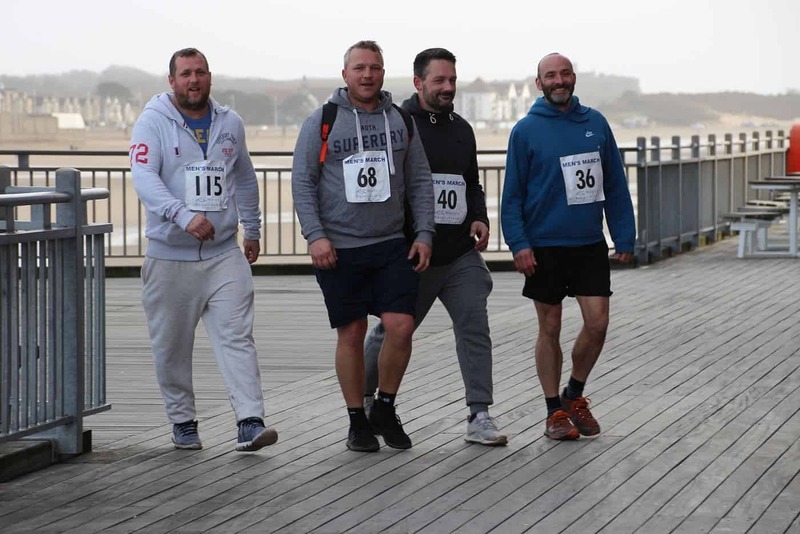 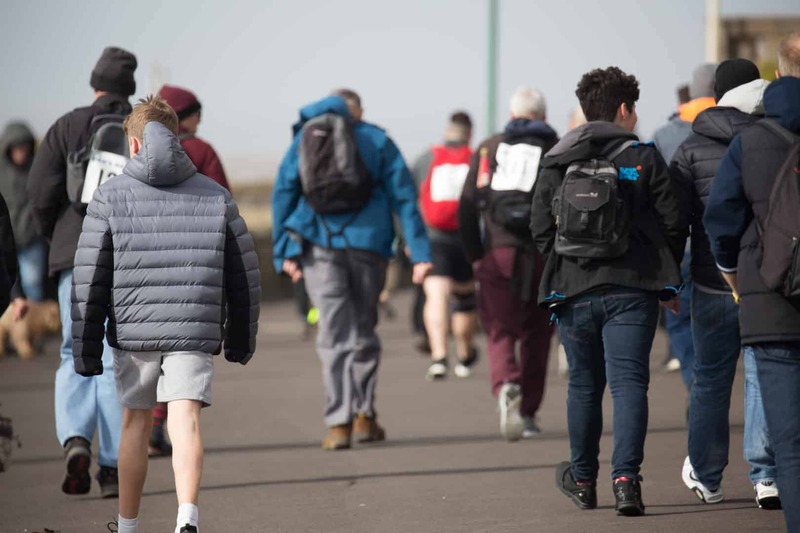 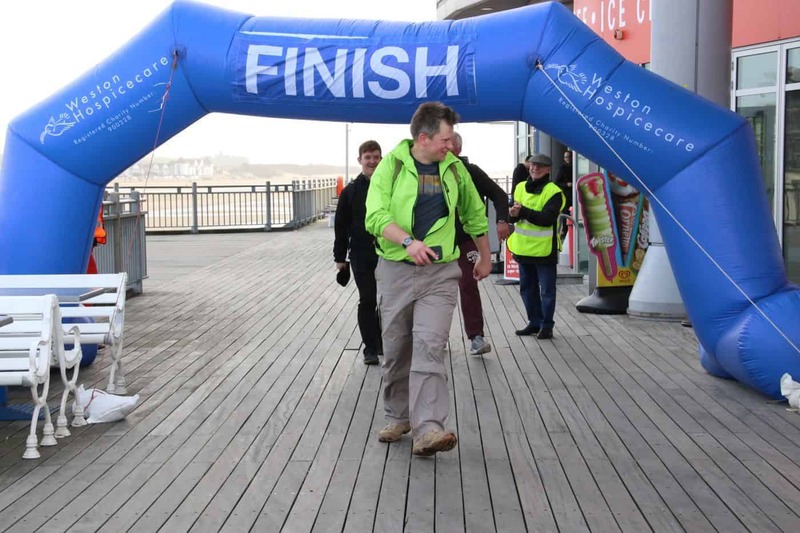 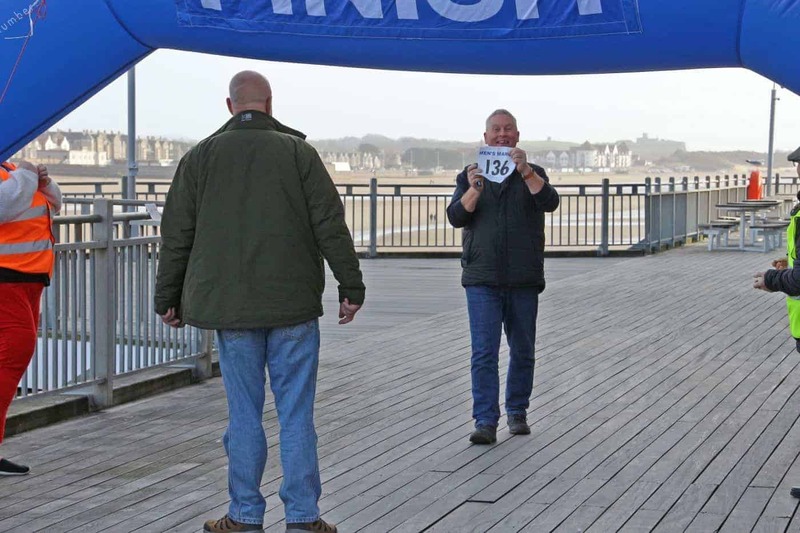 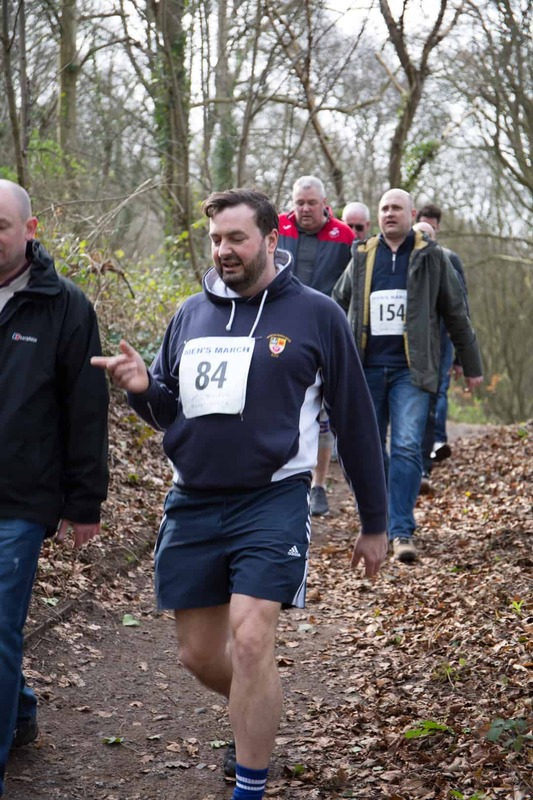 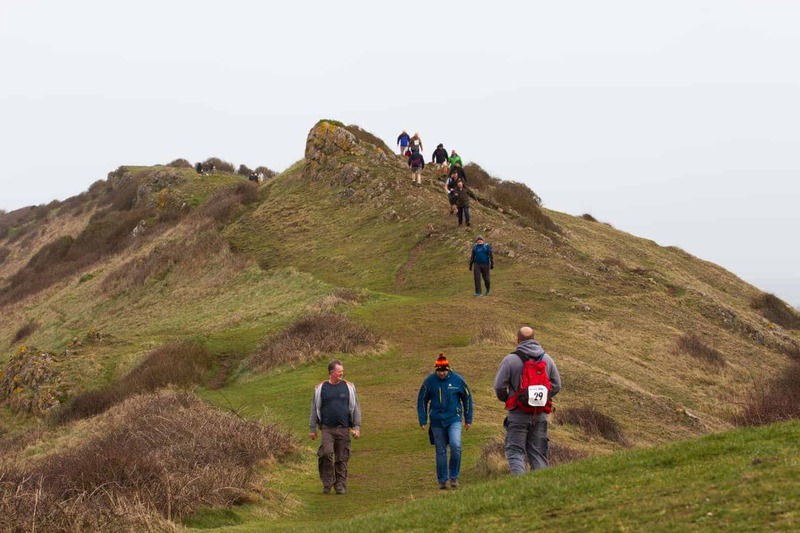 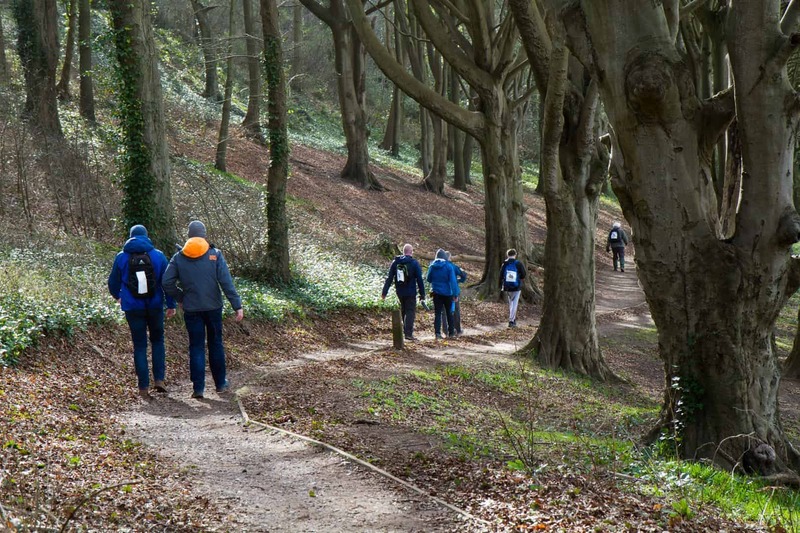 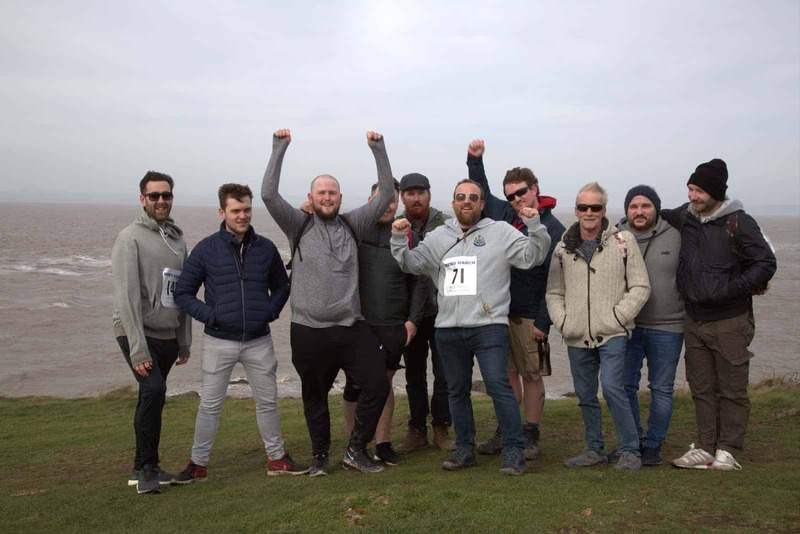 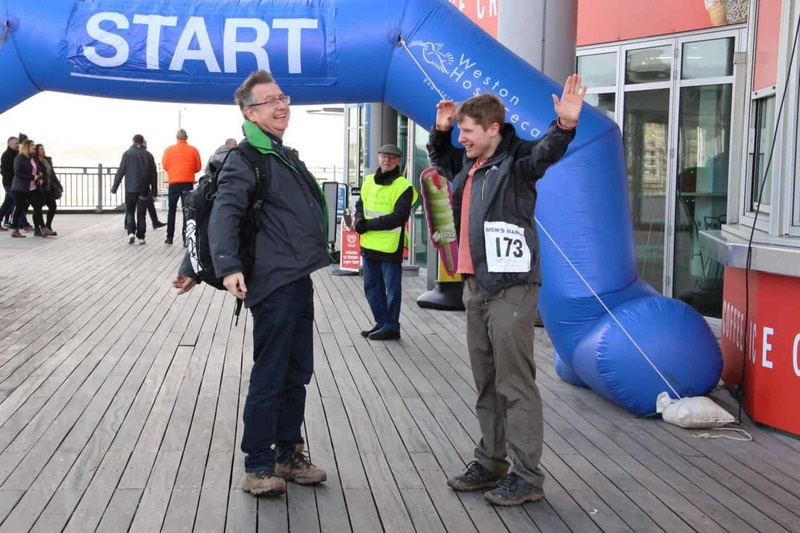 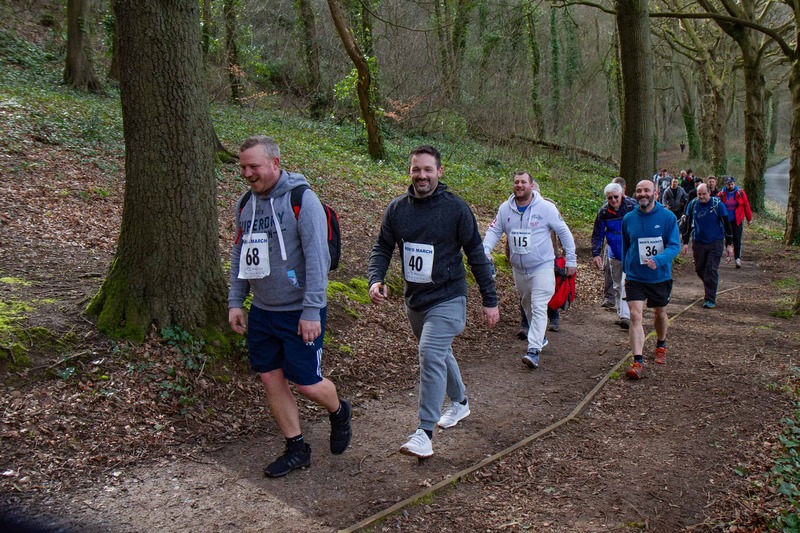 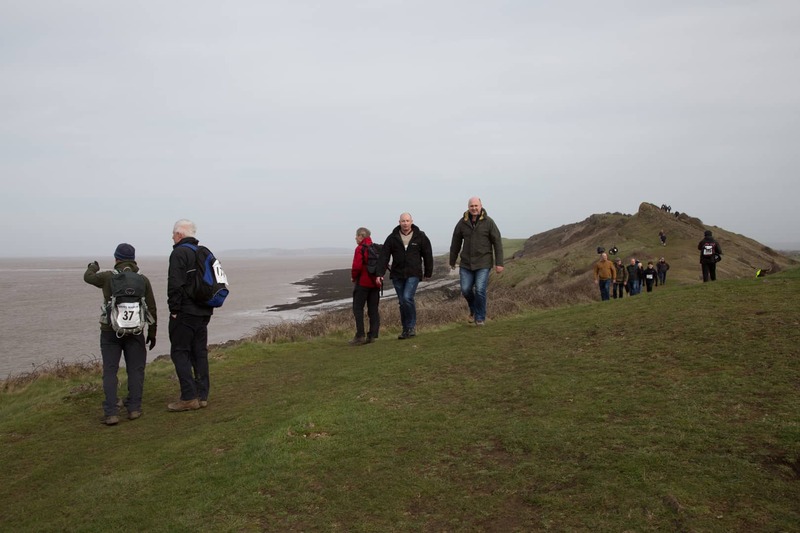 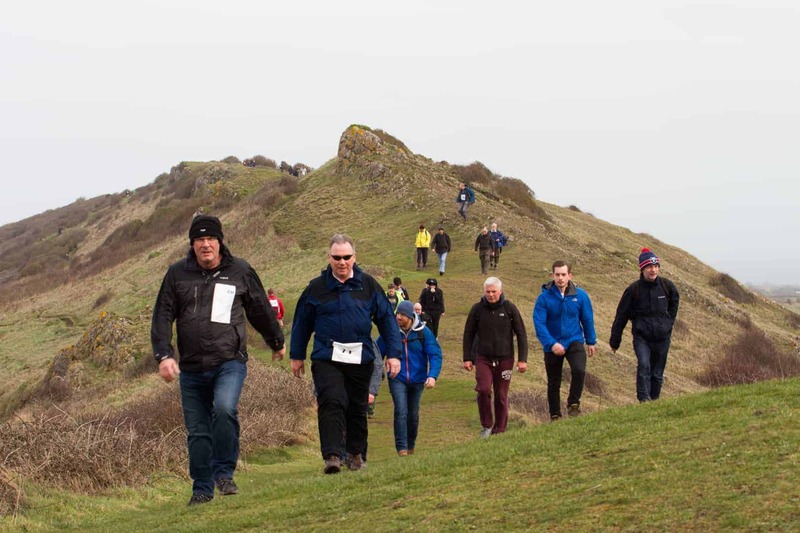 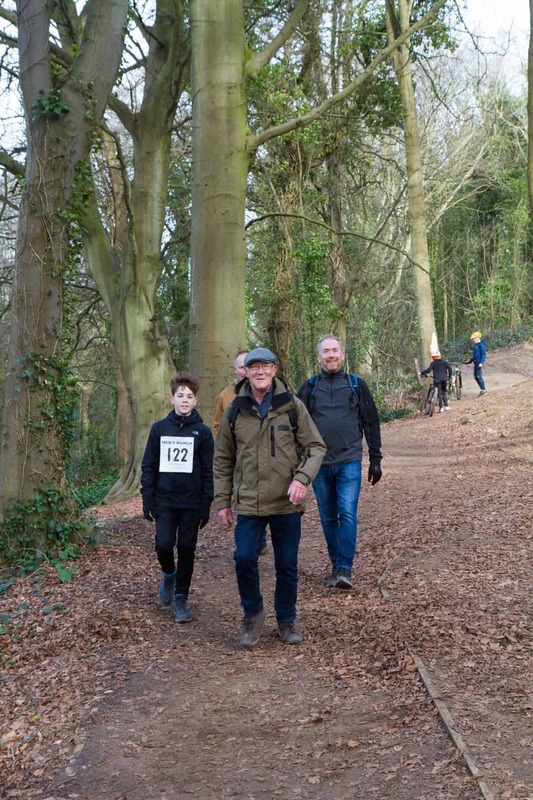 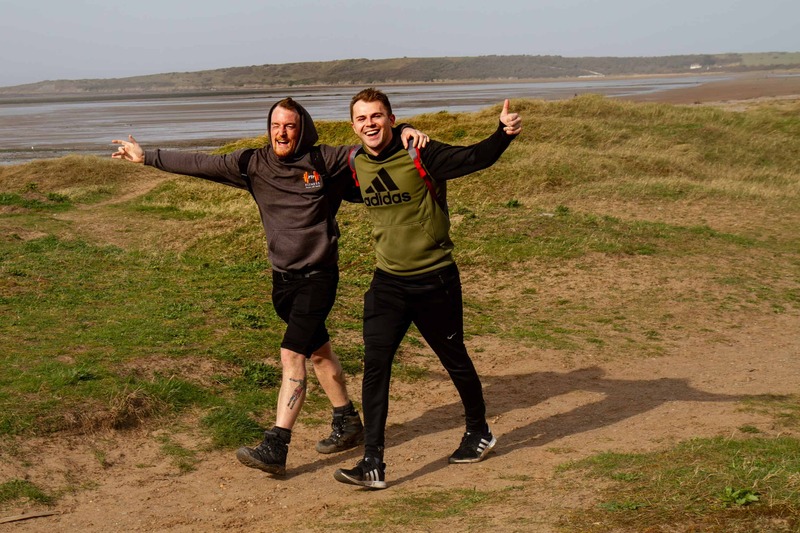 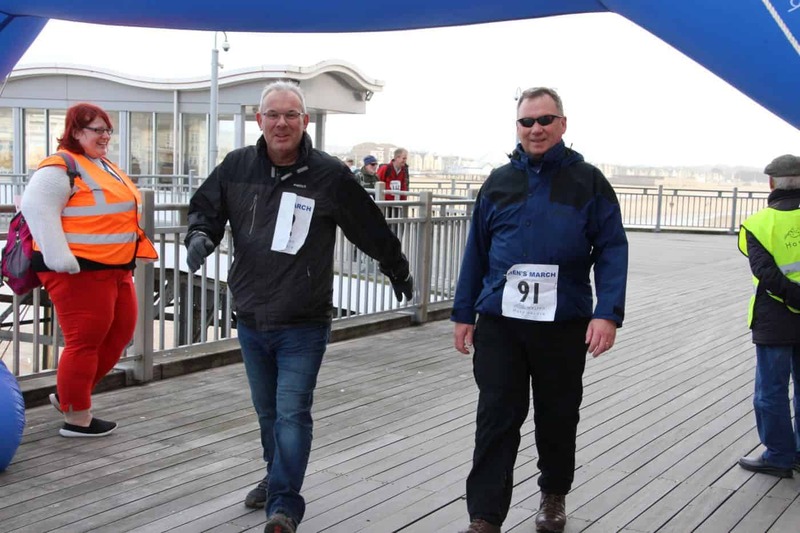 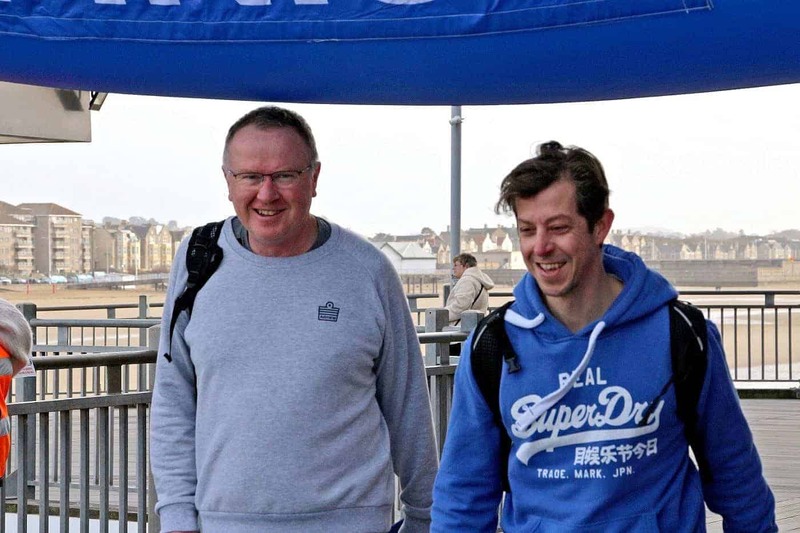 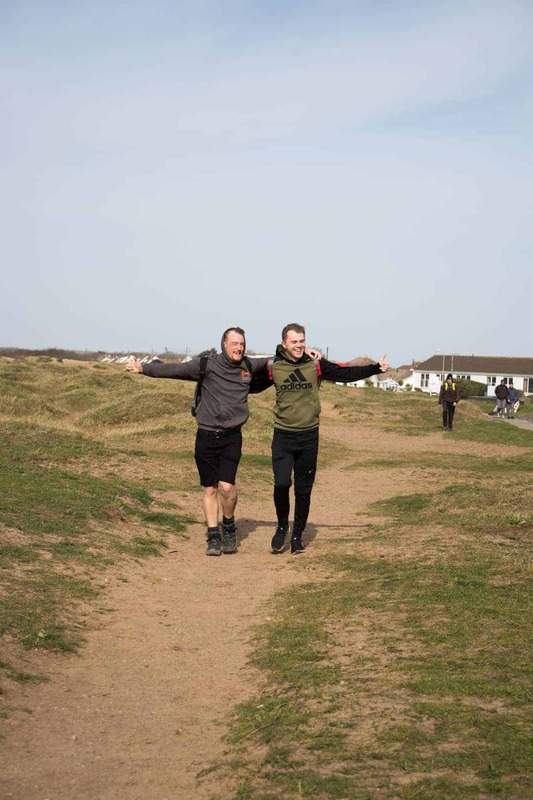 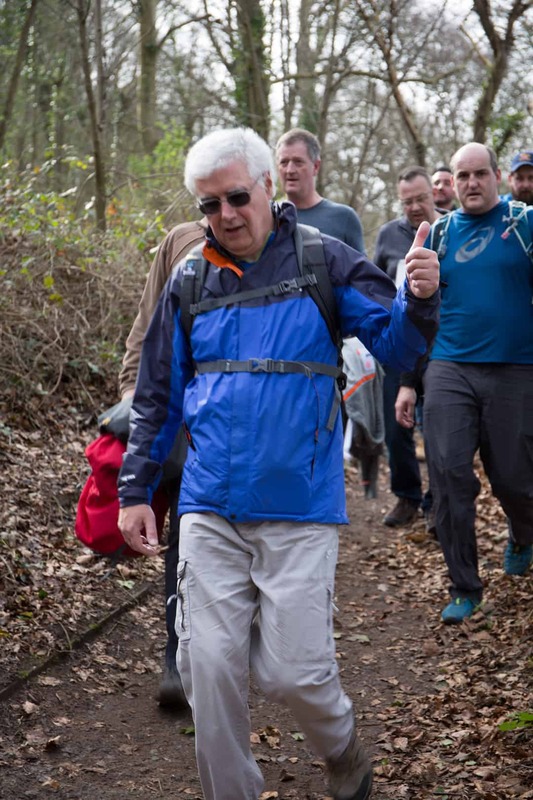 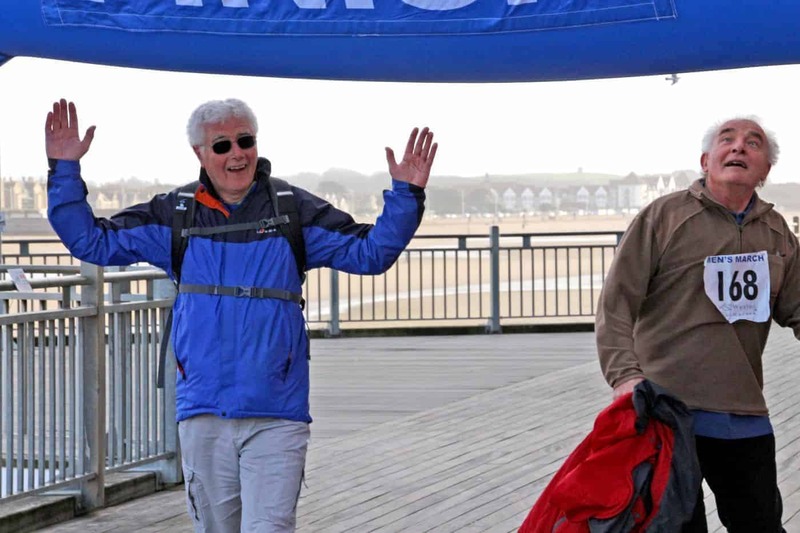 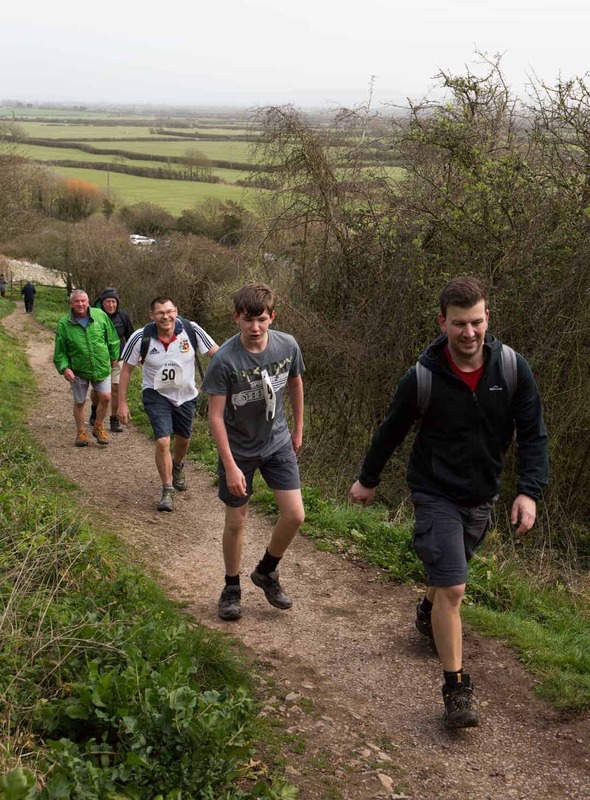 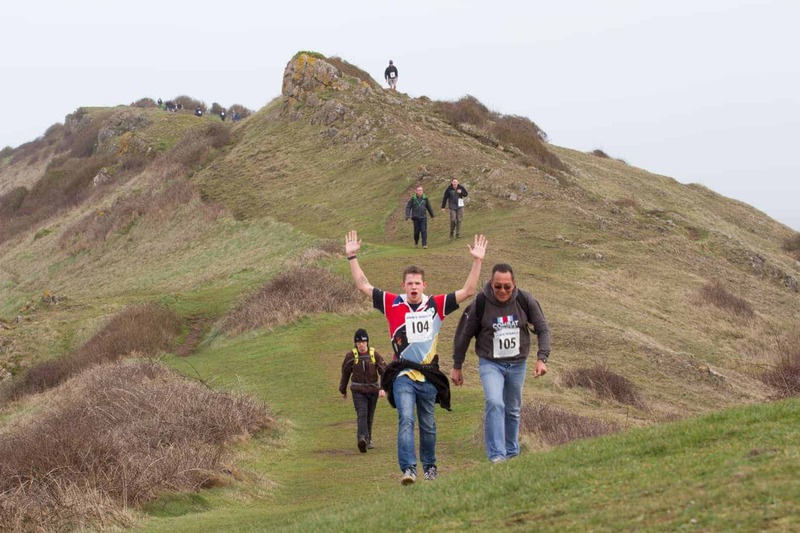 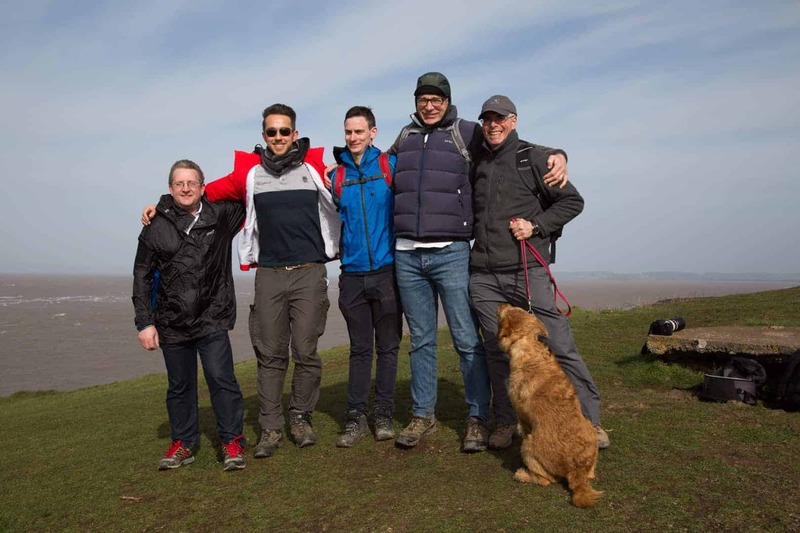 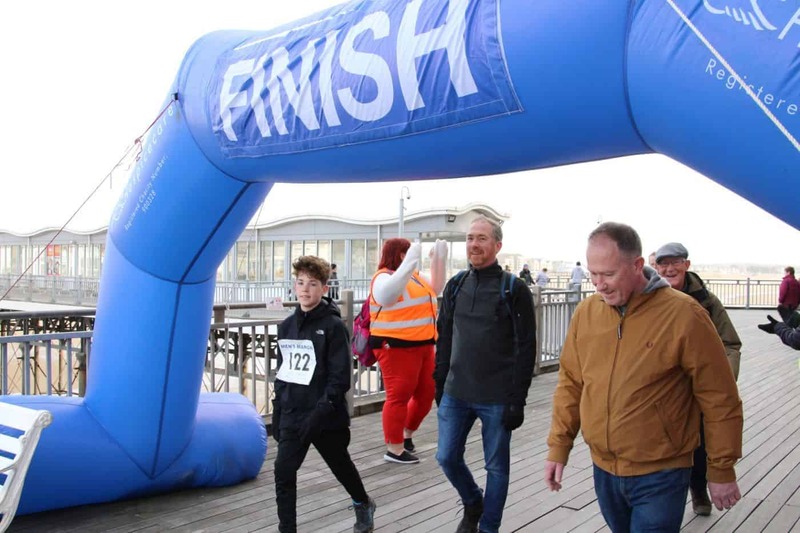 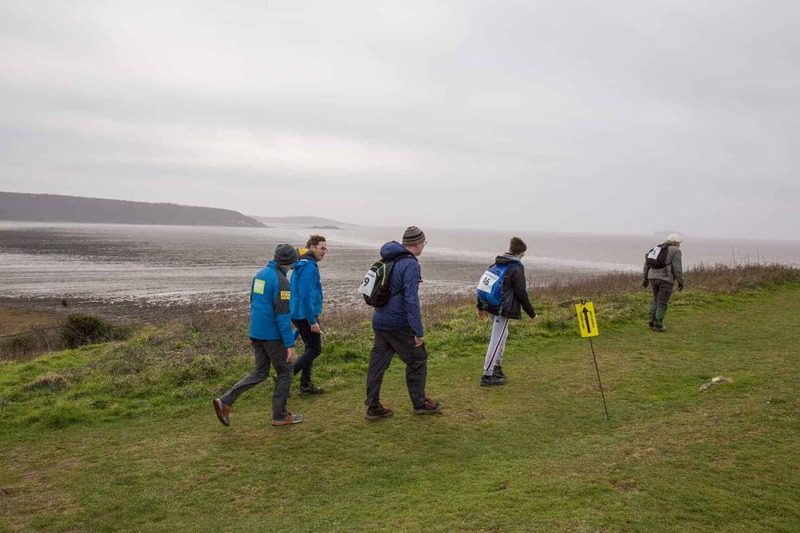 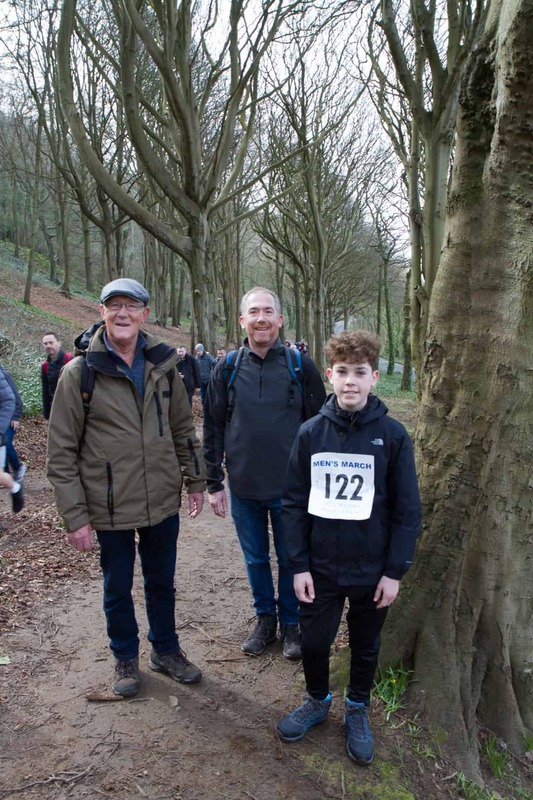 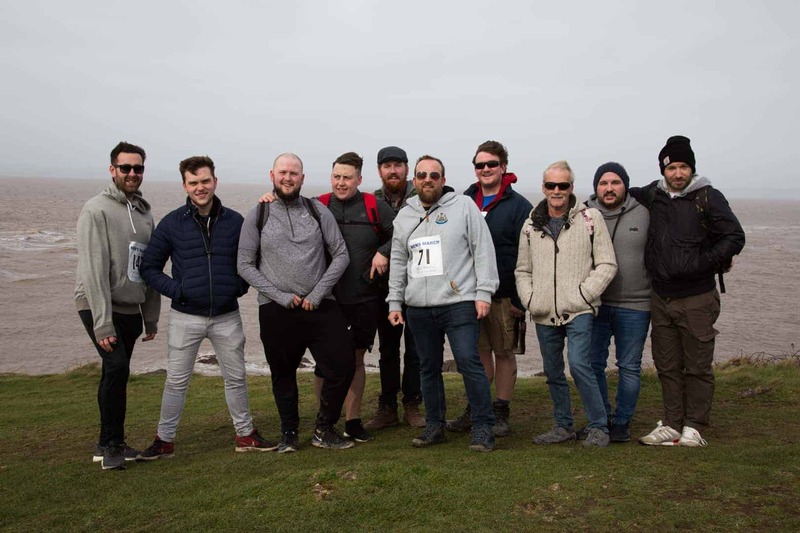 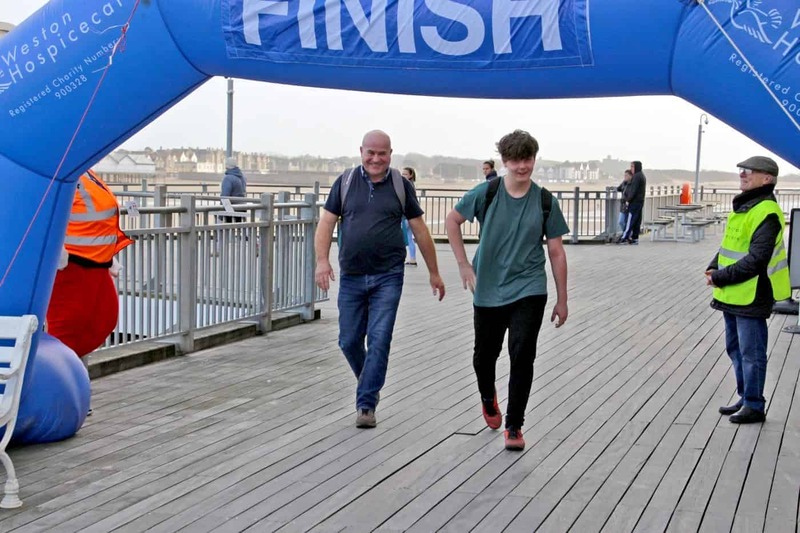 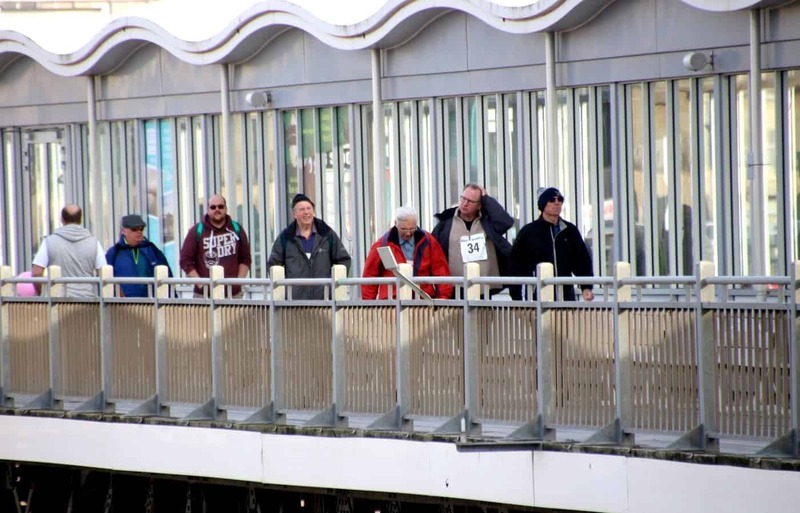 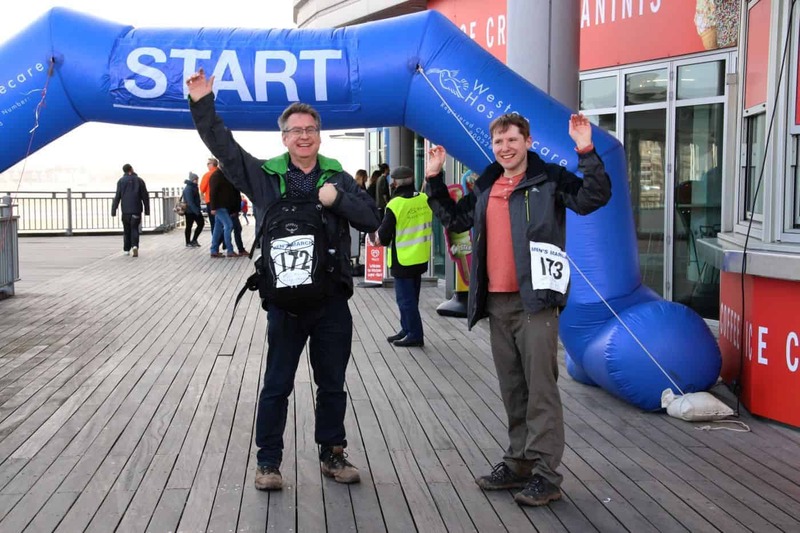 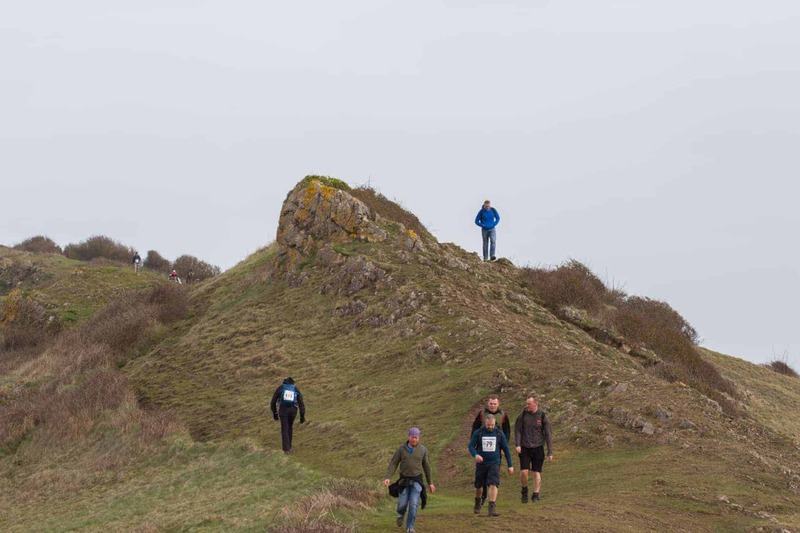 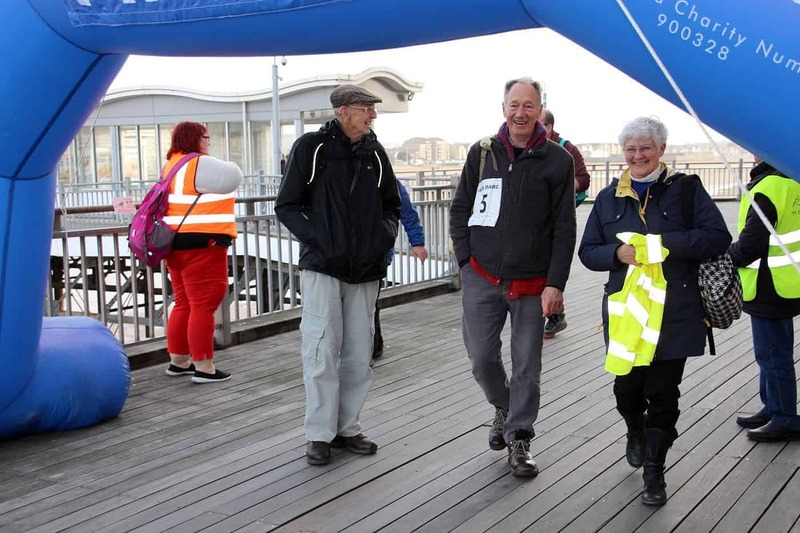 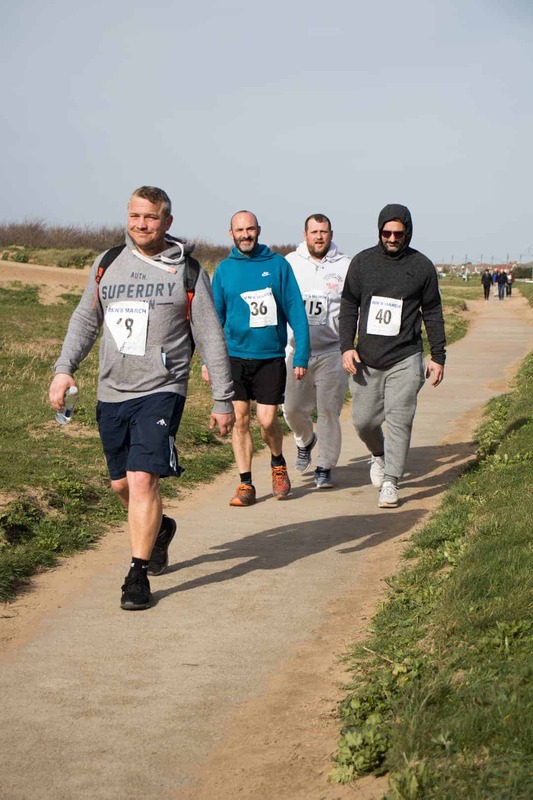 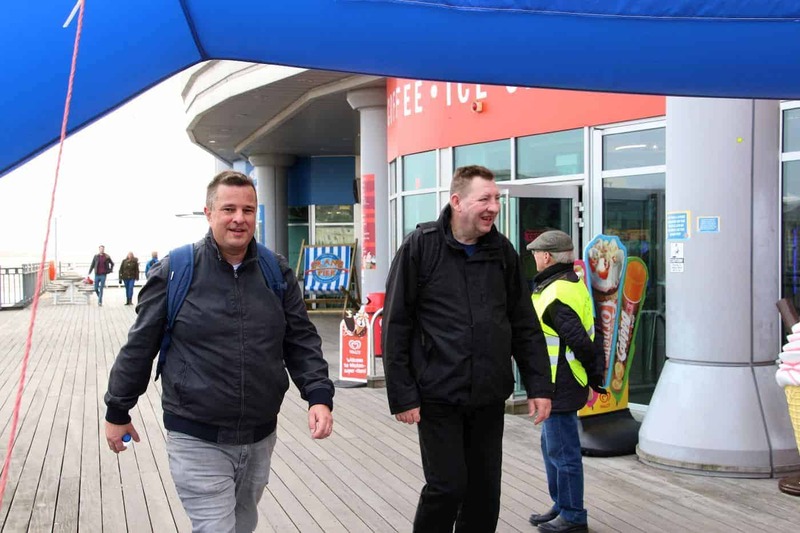 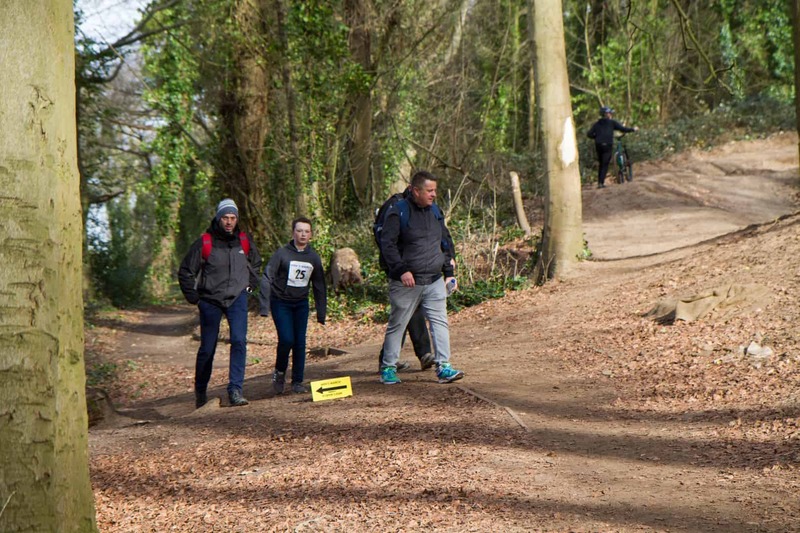 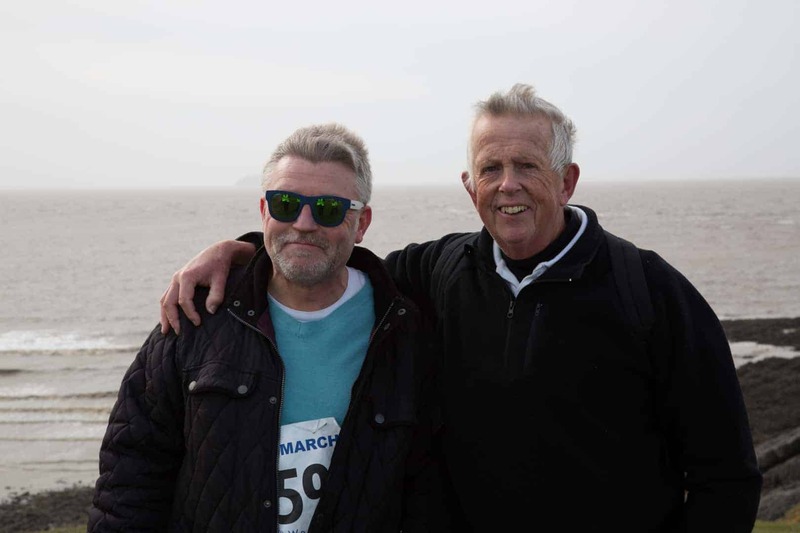 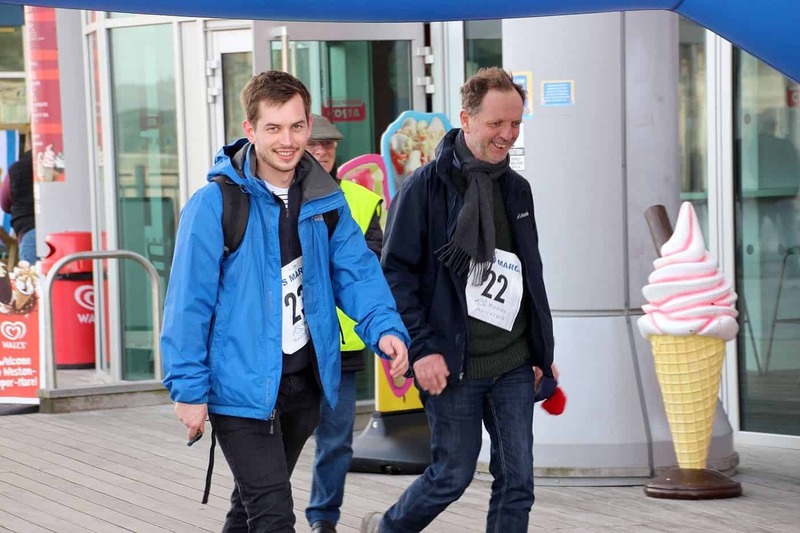 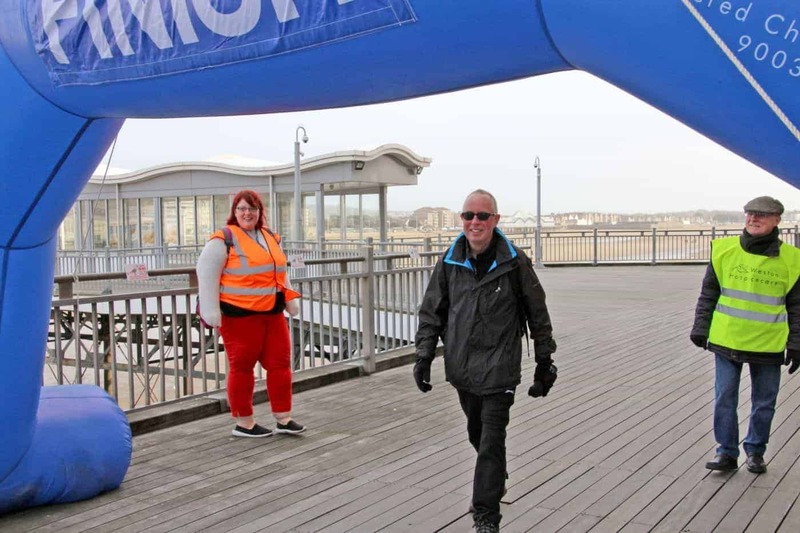 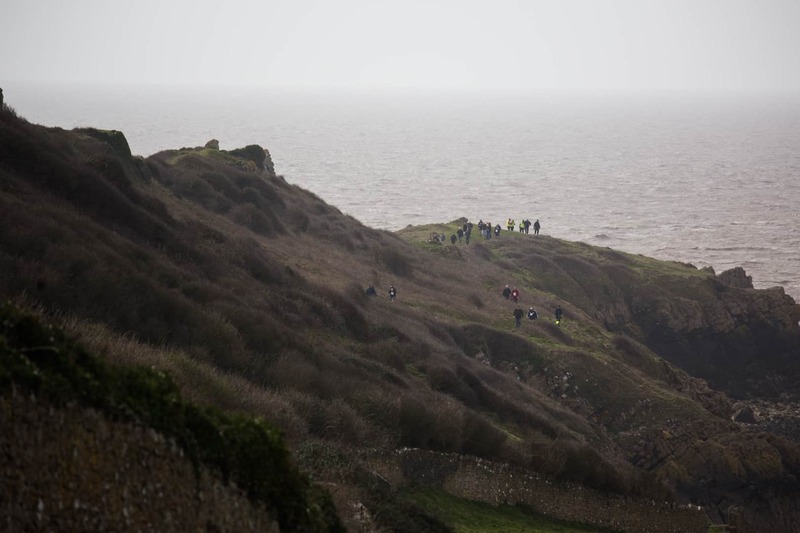 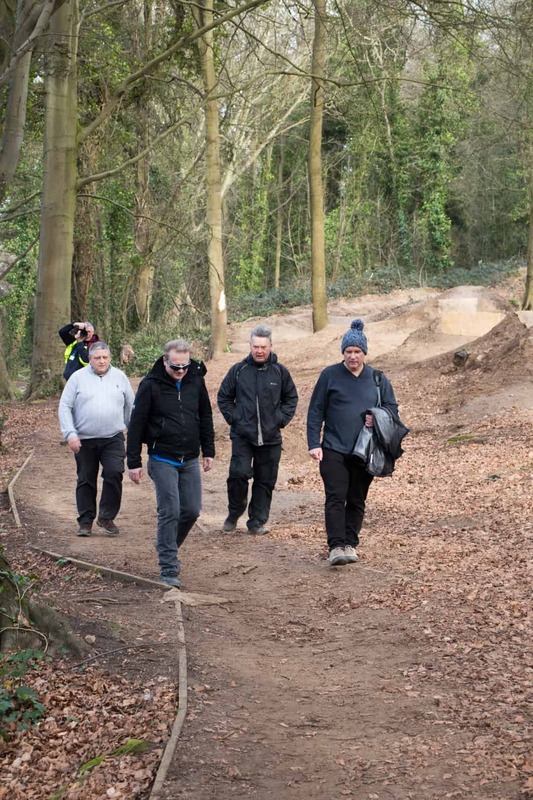 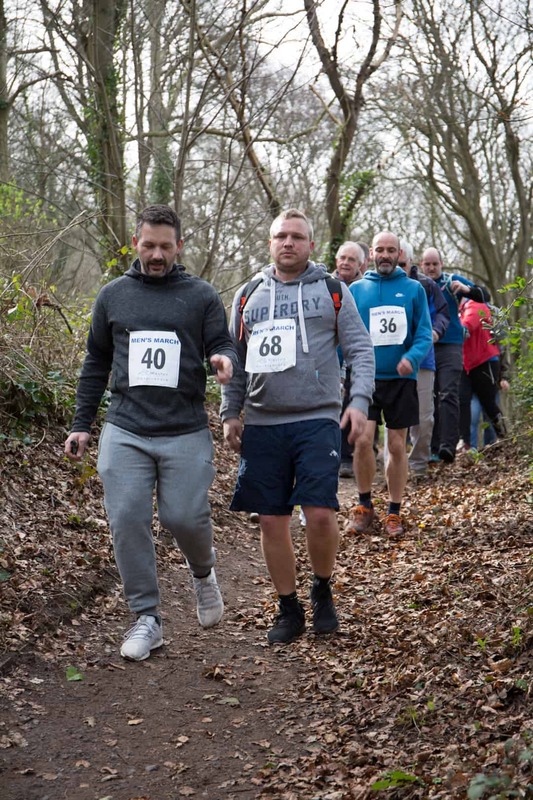 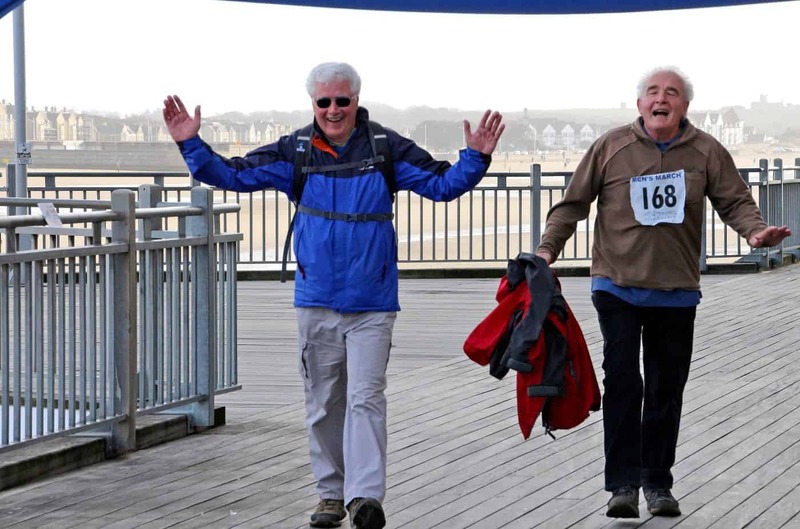 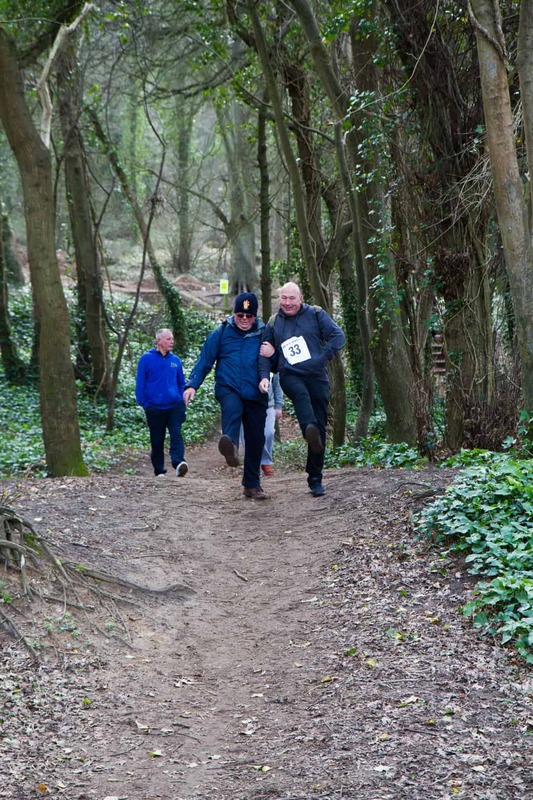 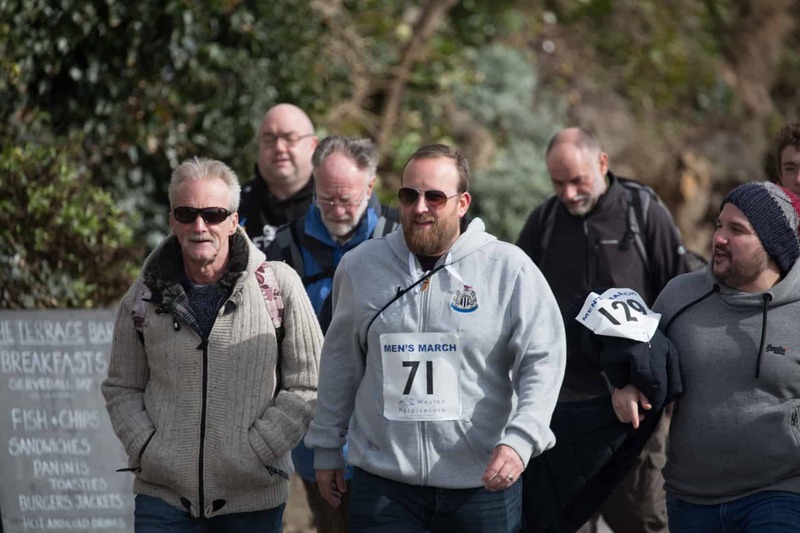 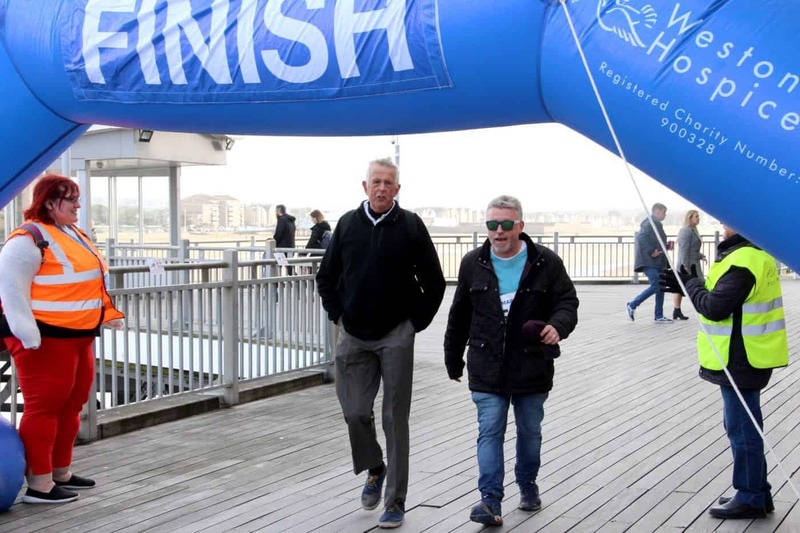 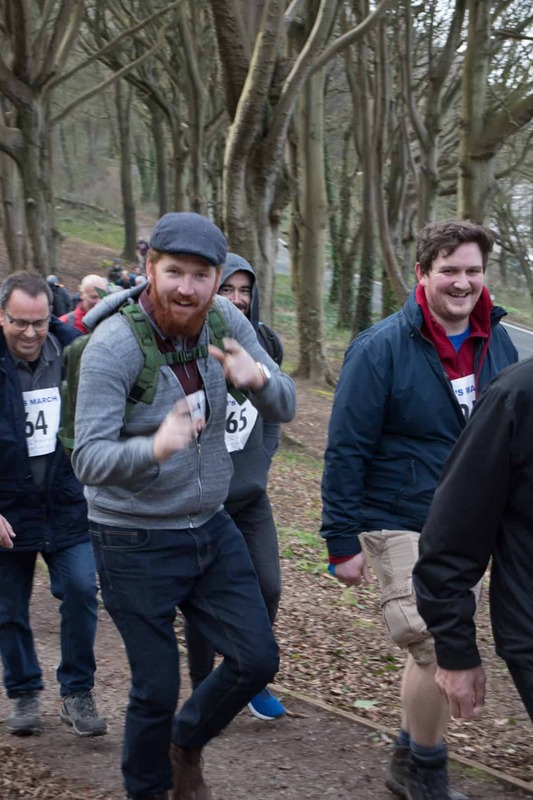 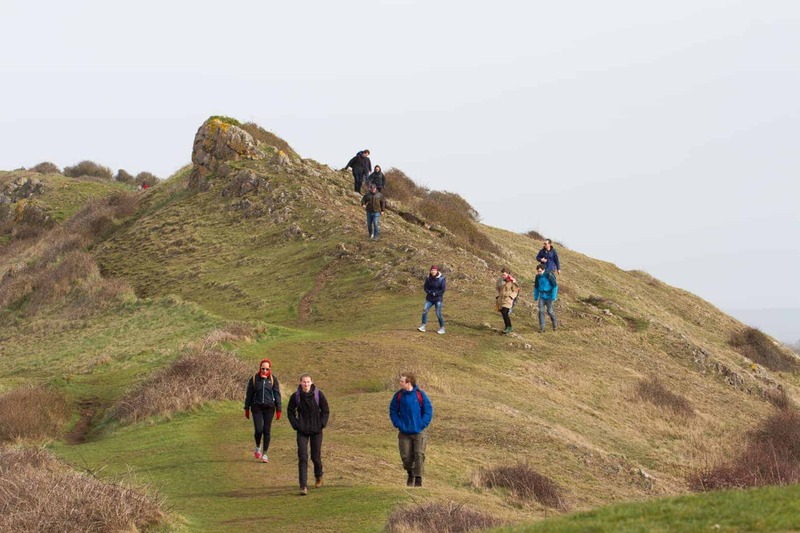 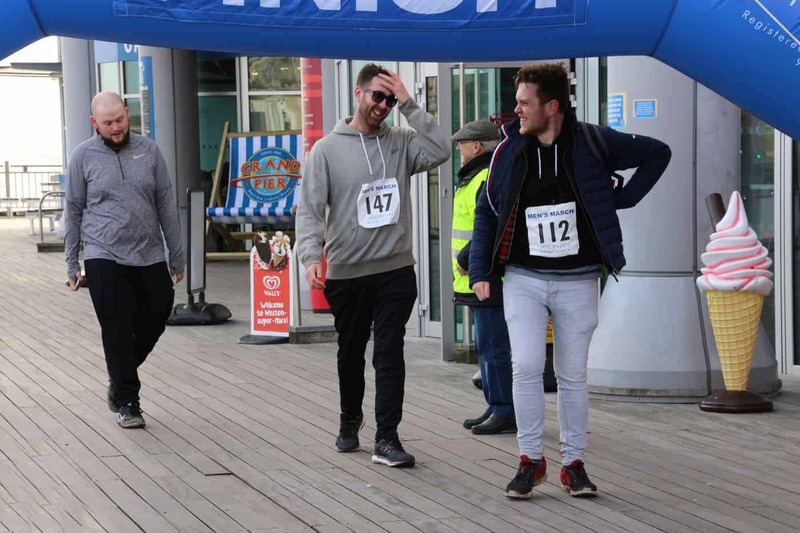 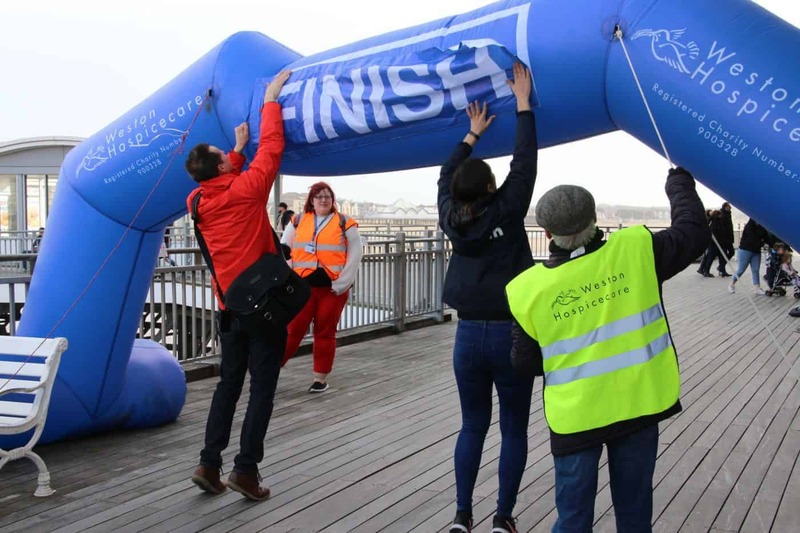 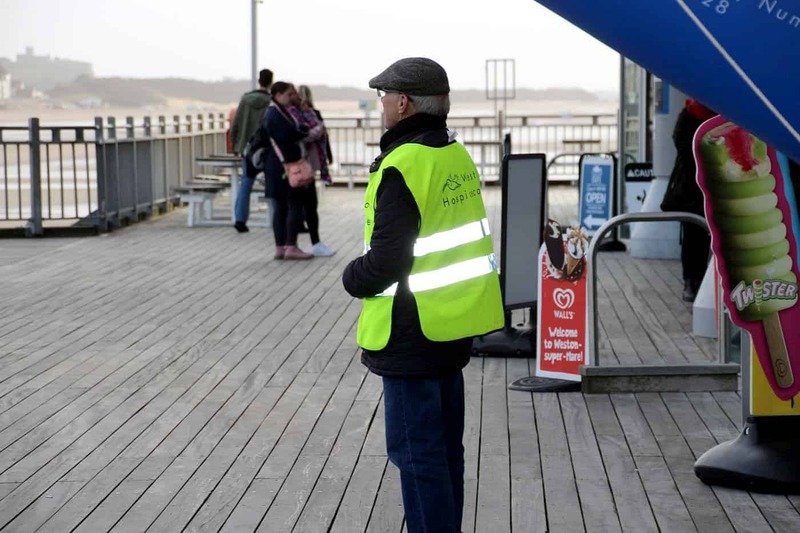 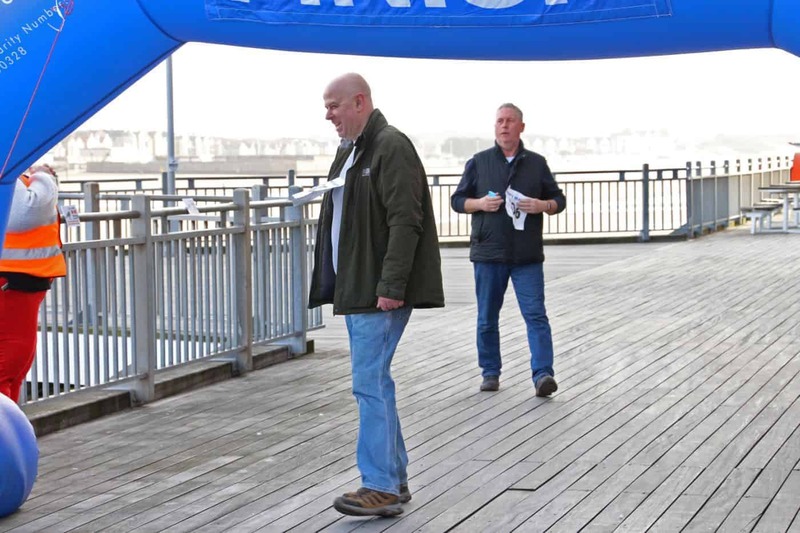 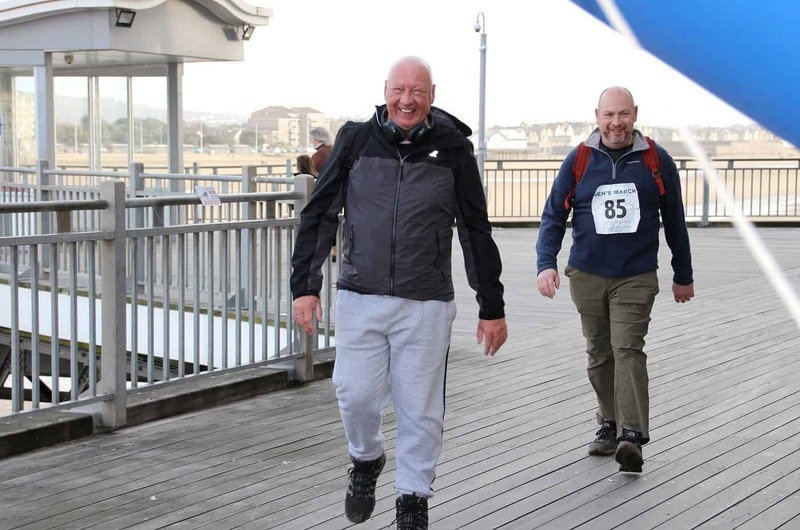 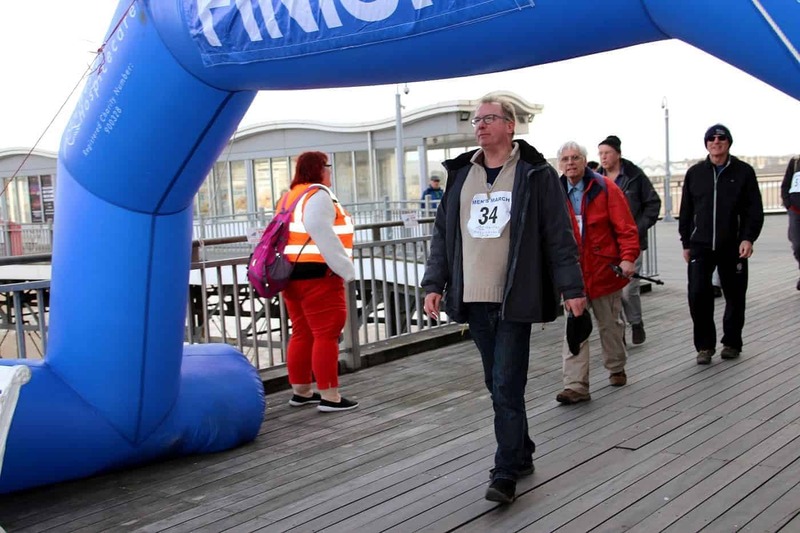 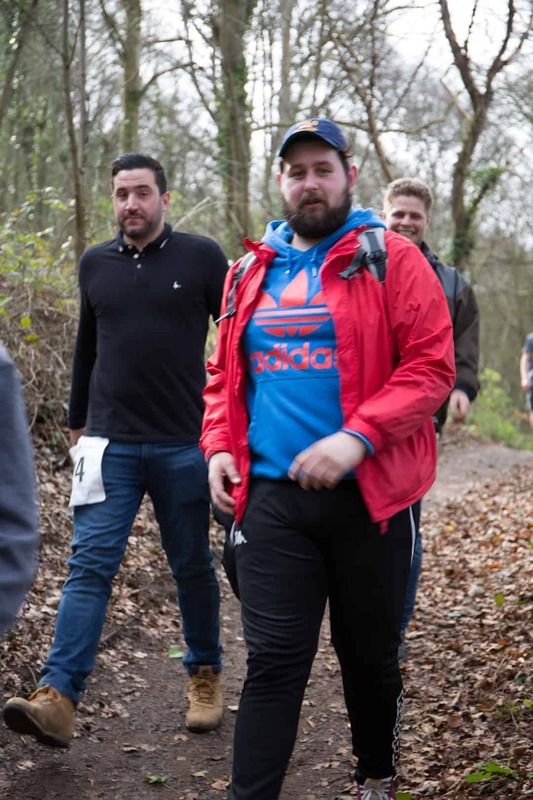 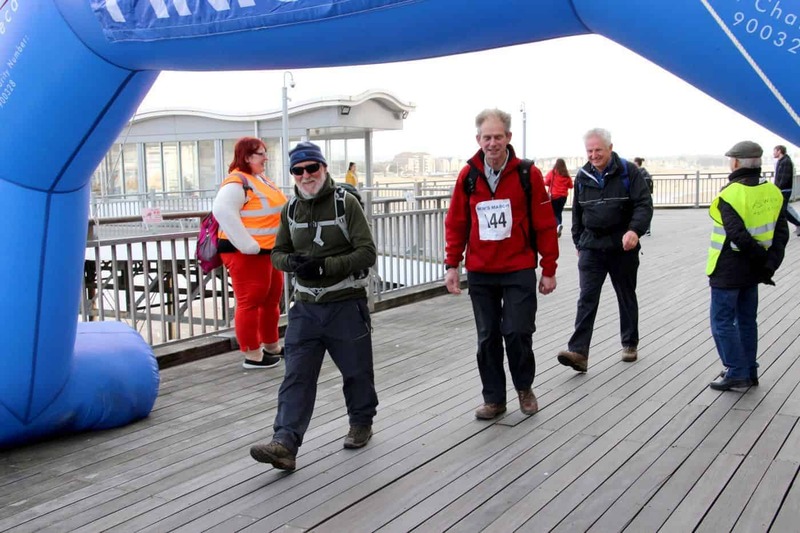 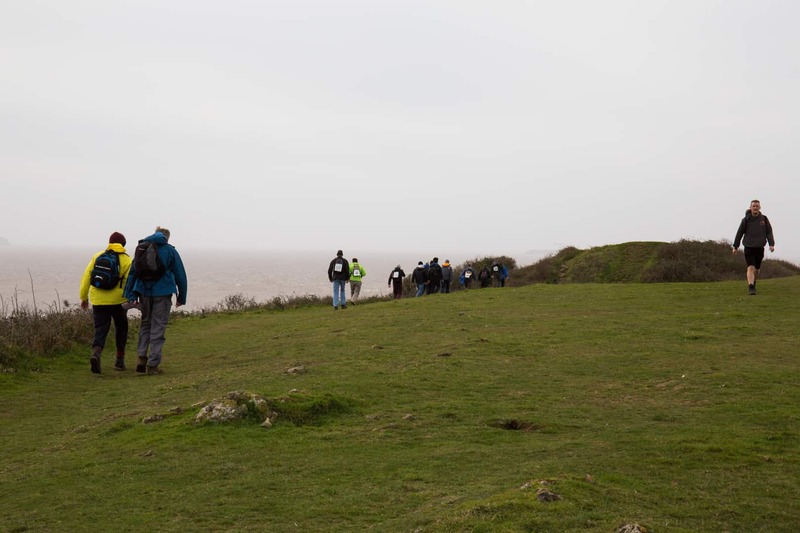 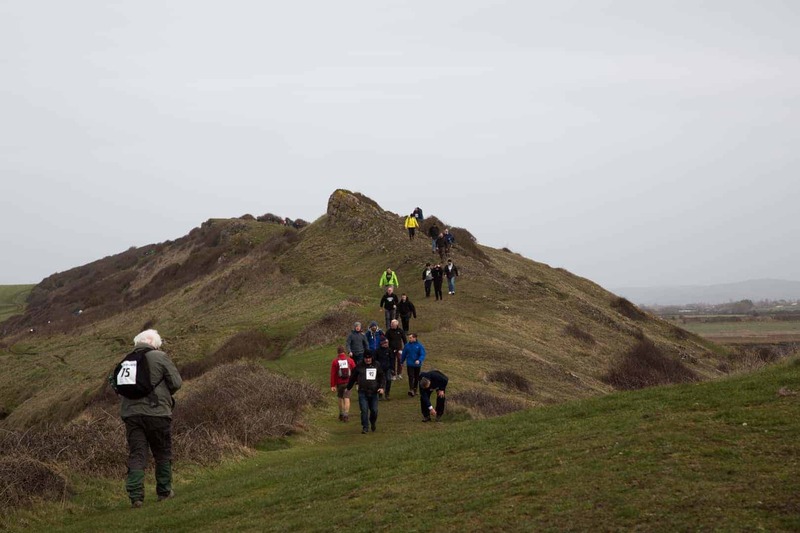 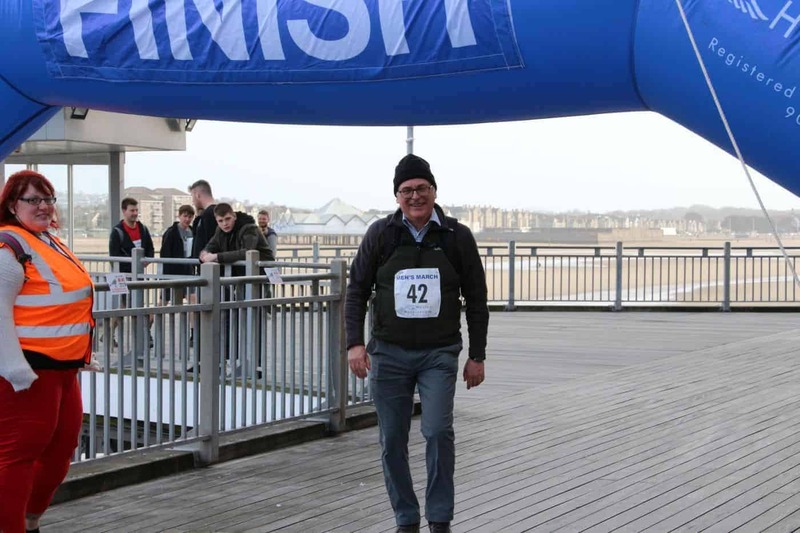 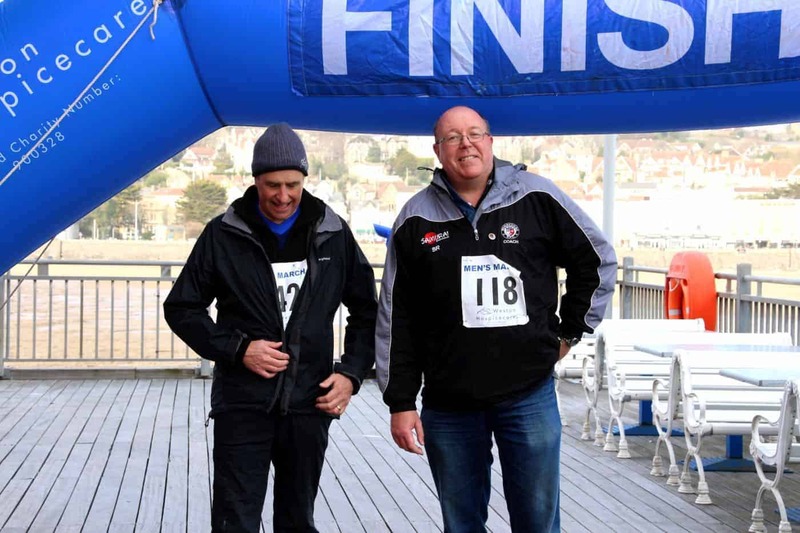 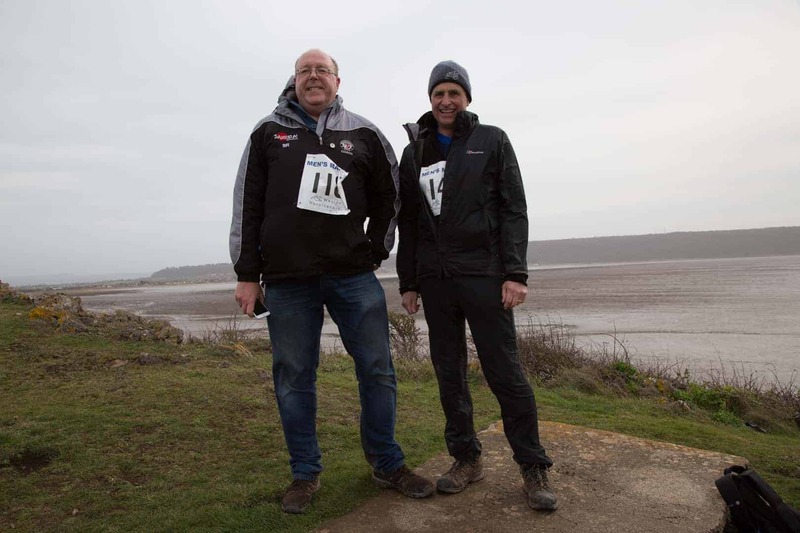 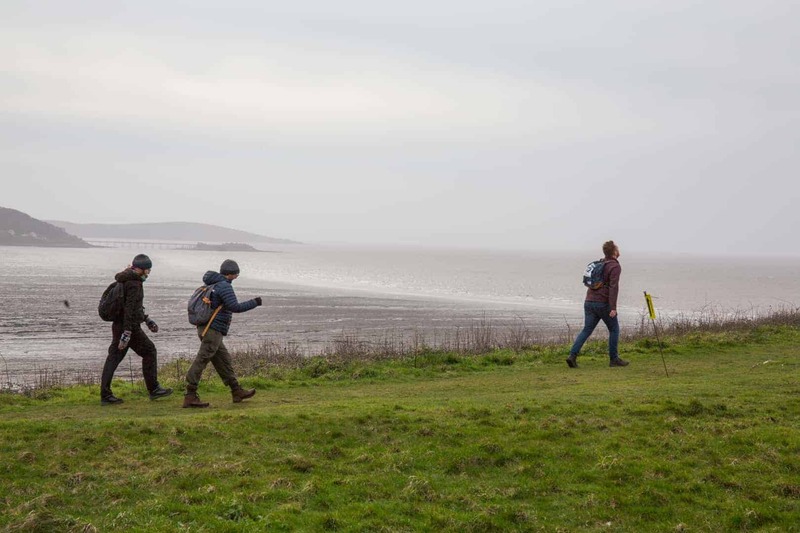 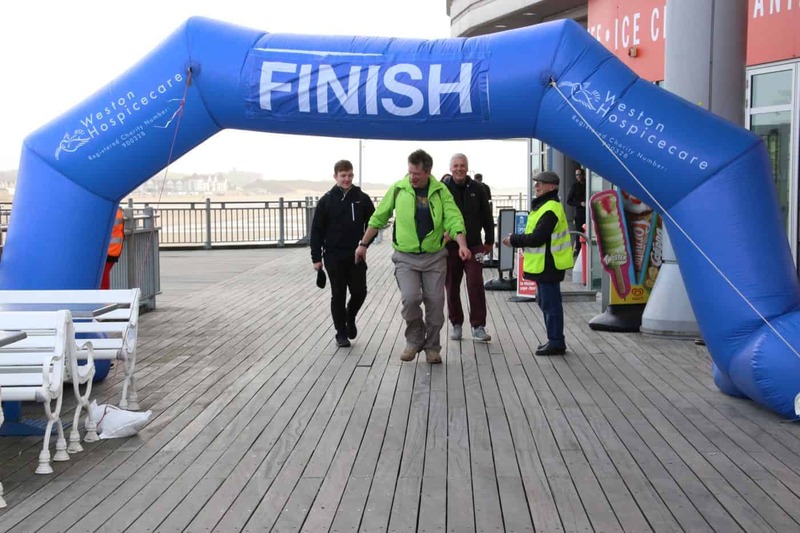 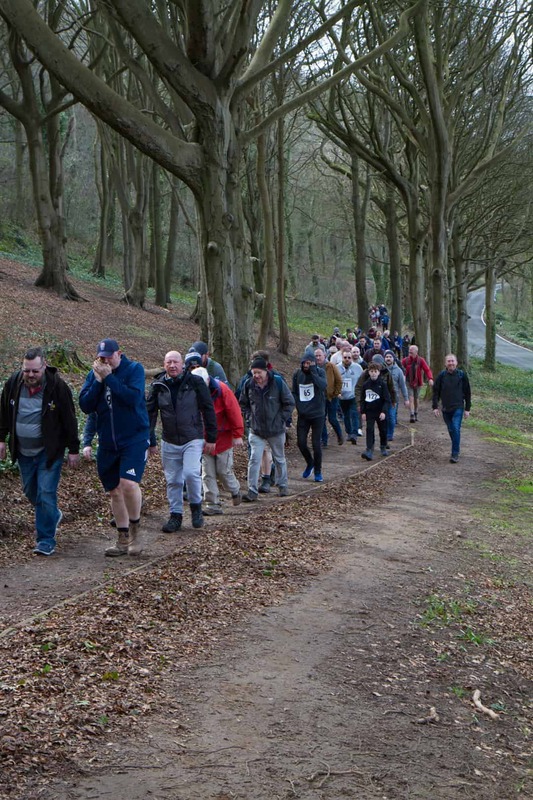 Our first event saw nearly 200 gents enjoy a superb coastal walk, a stroll through Weston Woods and the stunning views from Sand Point before returning to celebrate at the Grand Pier. 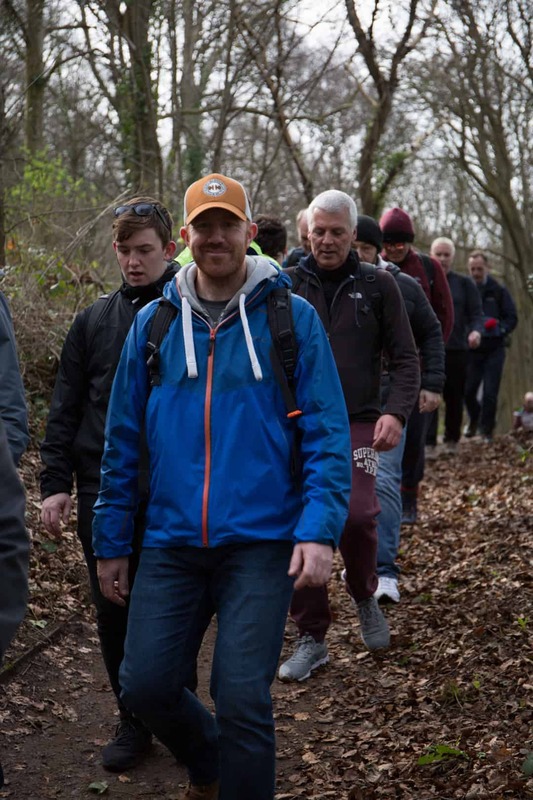 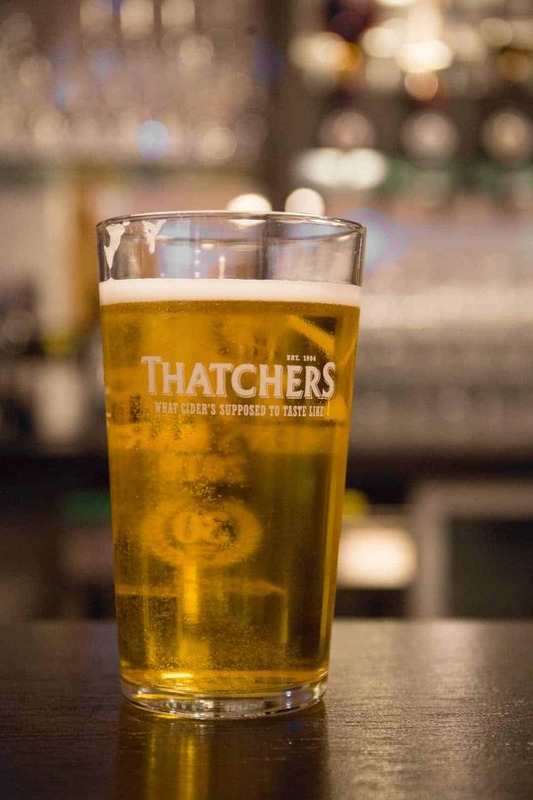 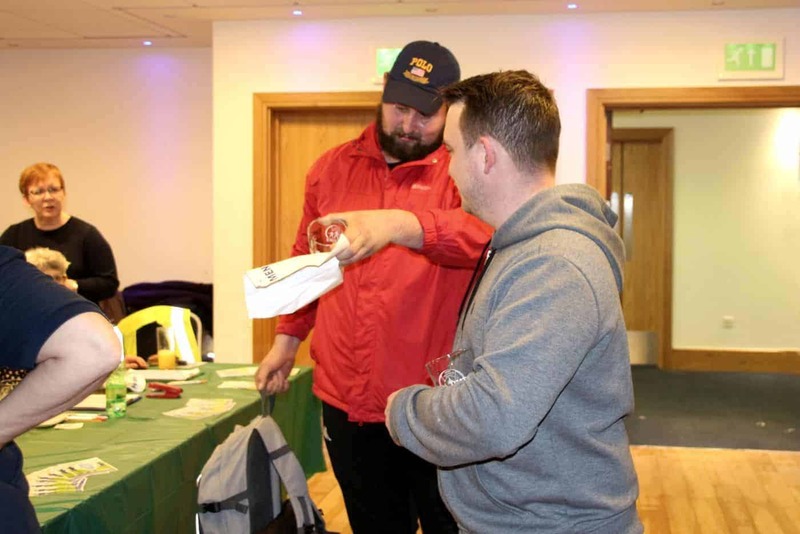 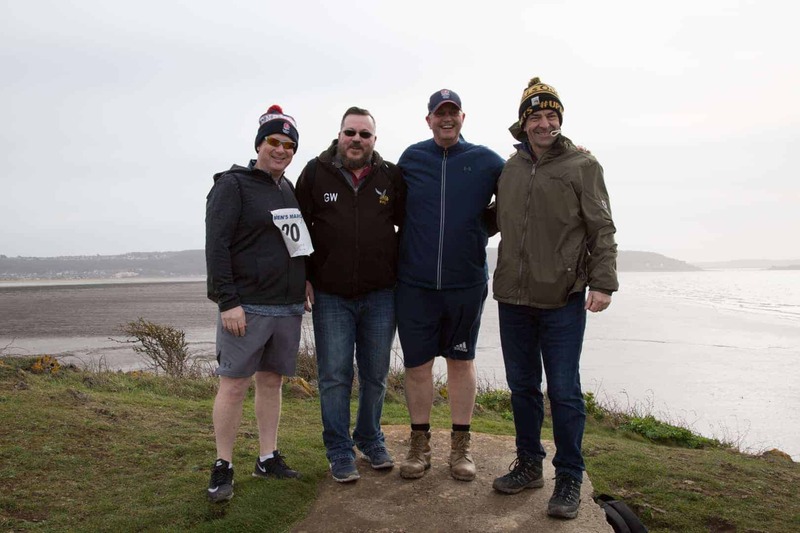 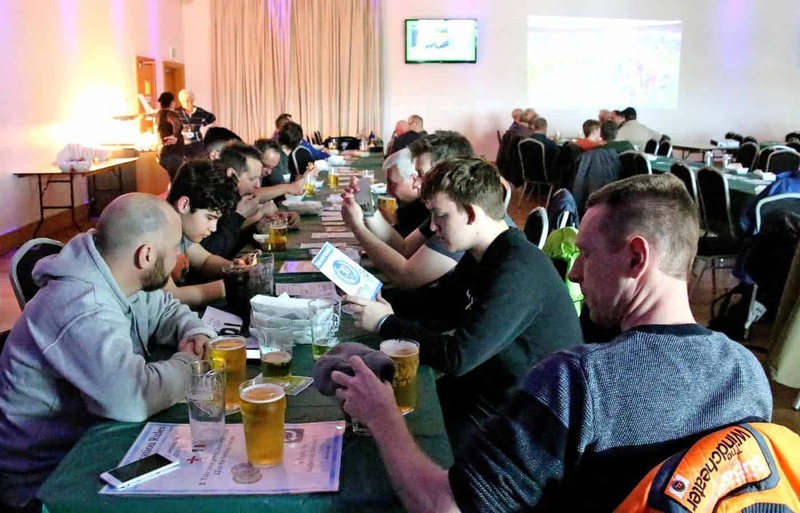 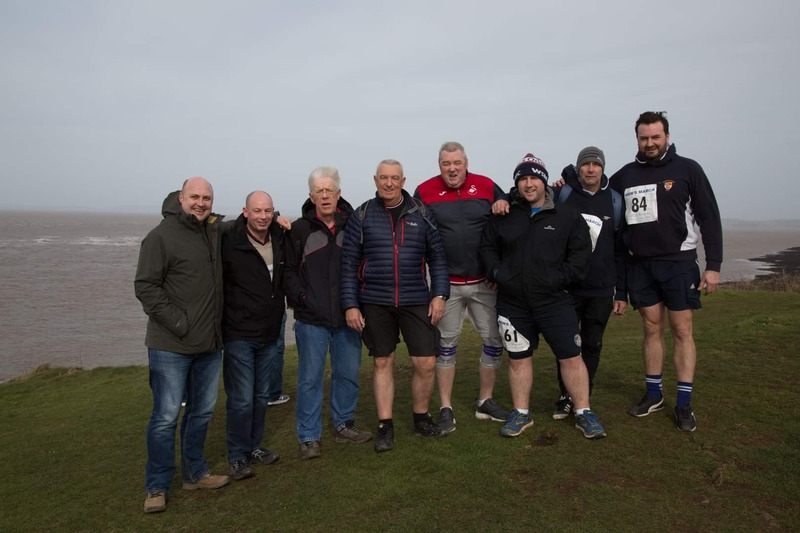 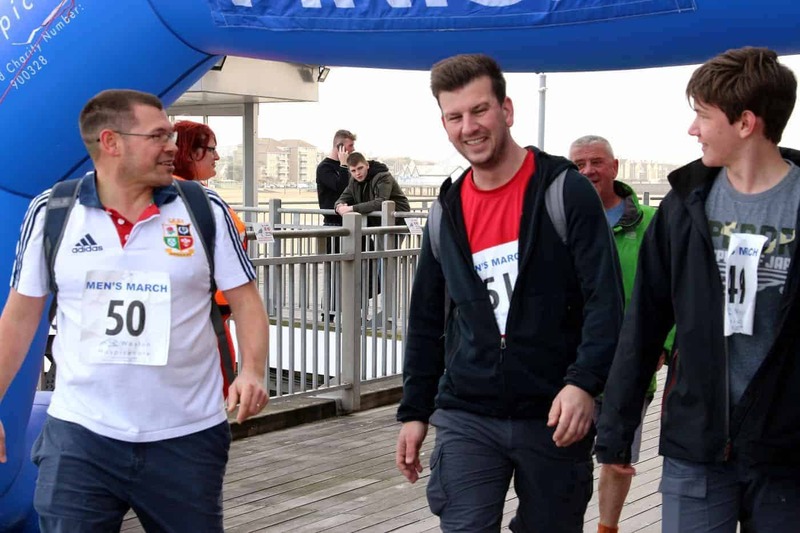 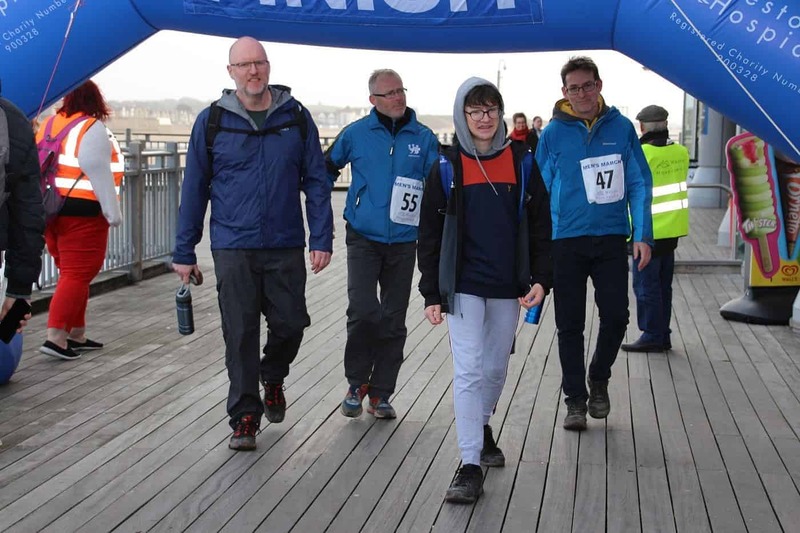 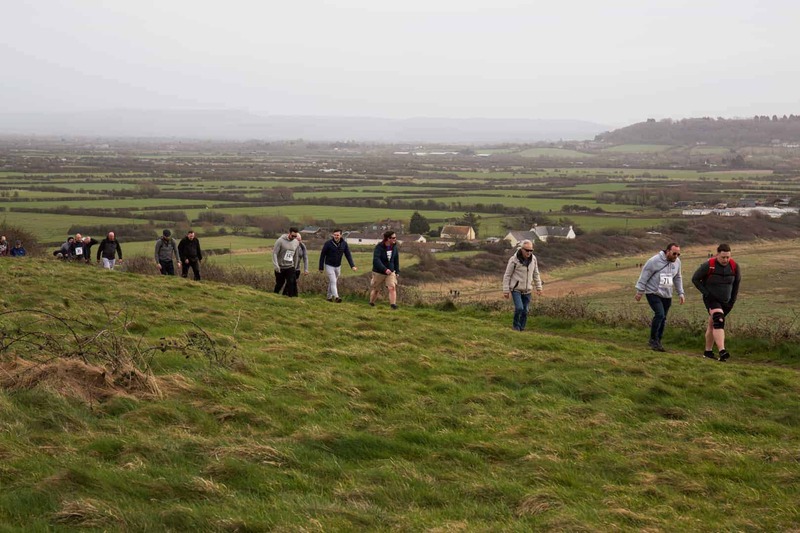 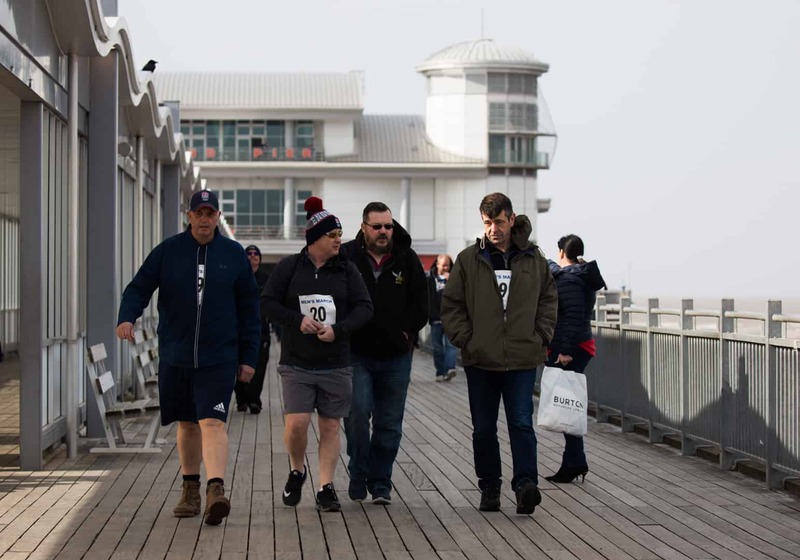 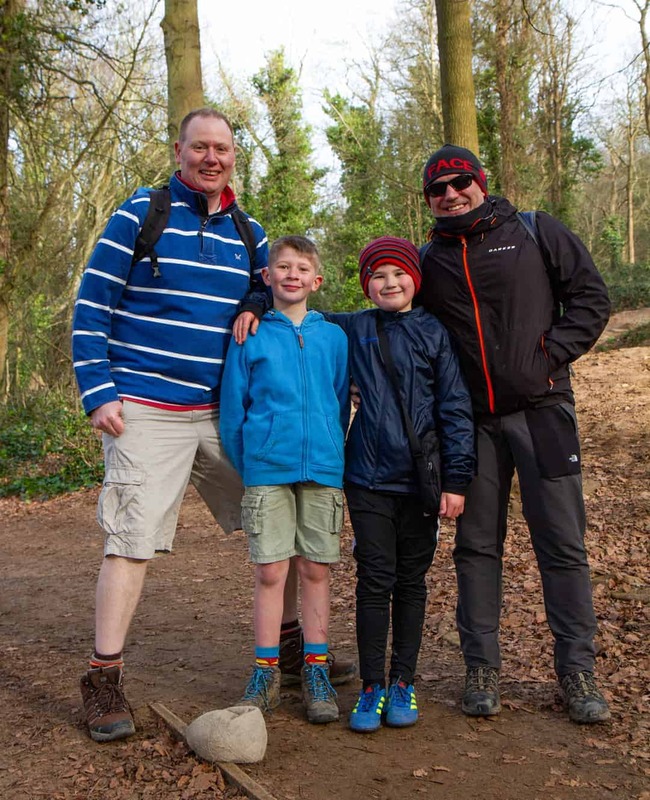 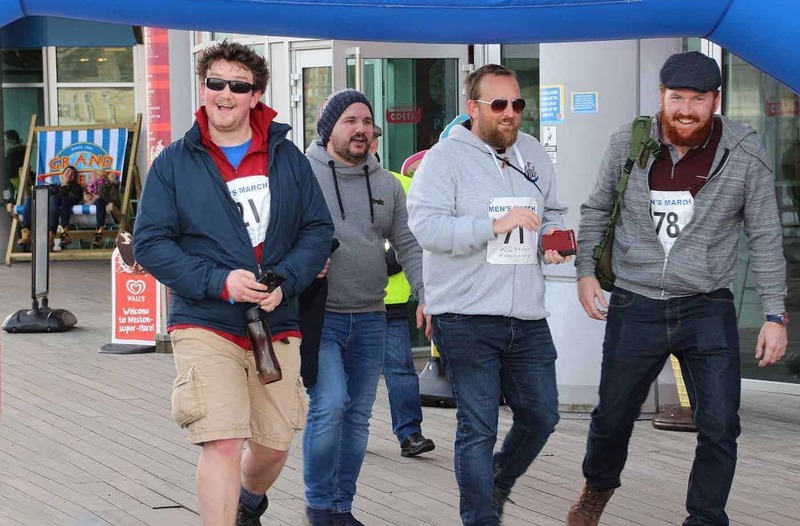 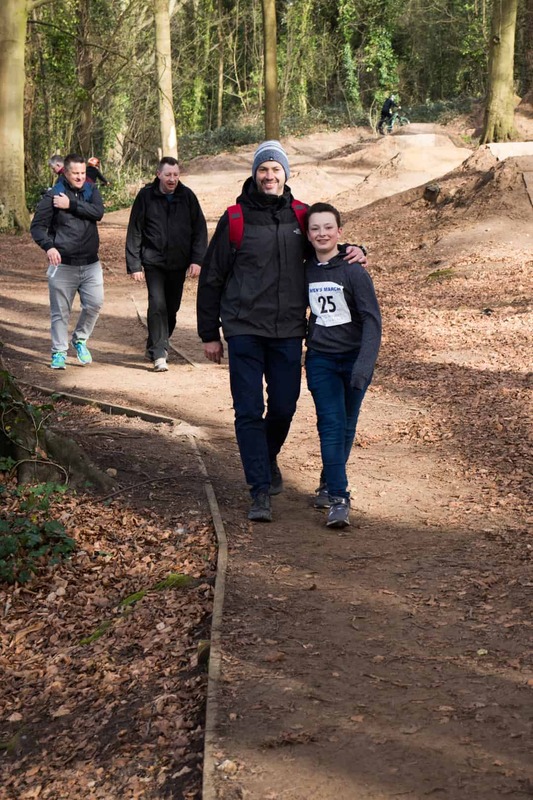 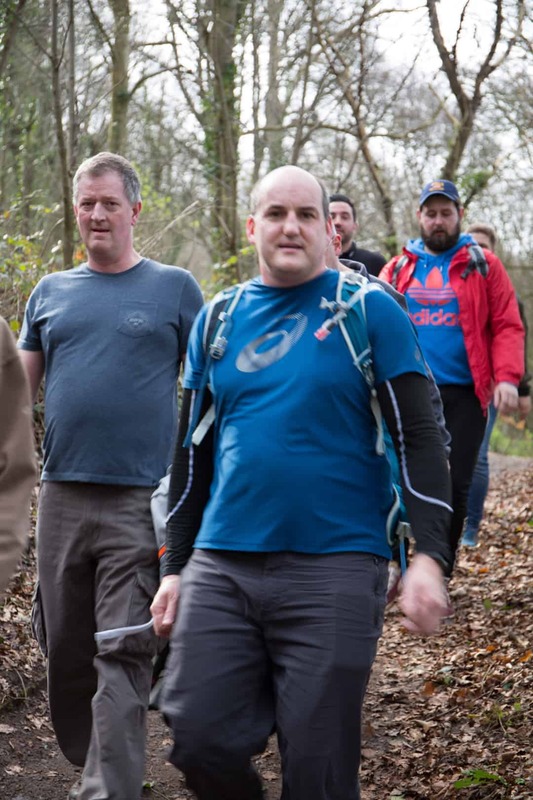 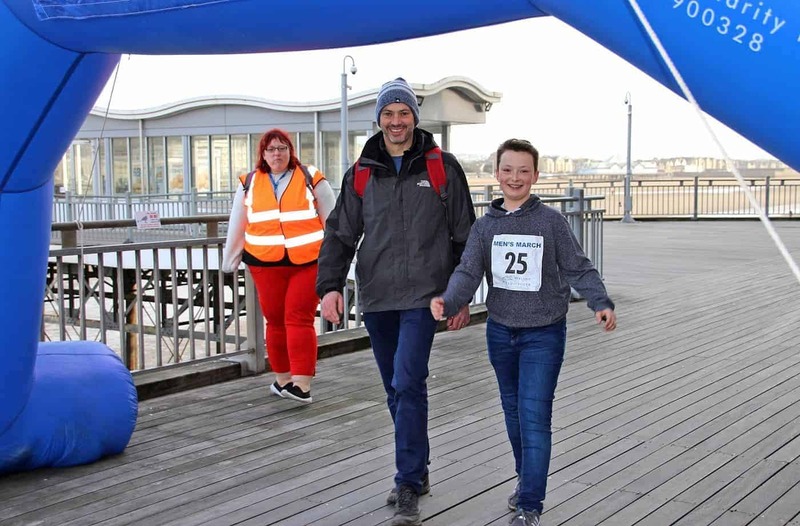 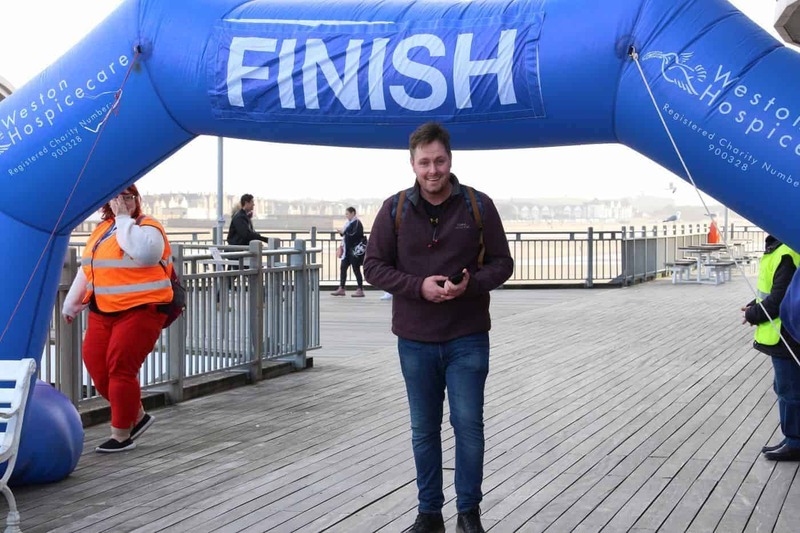 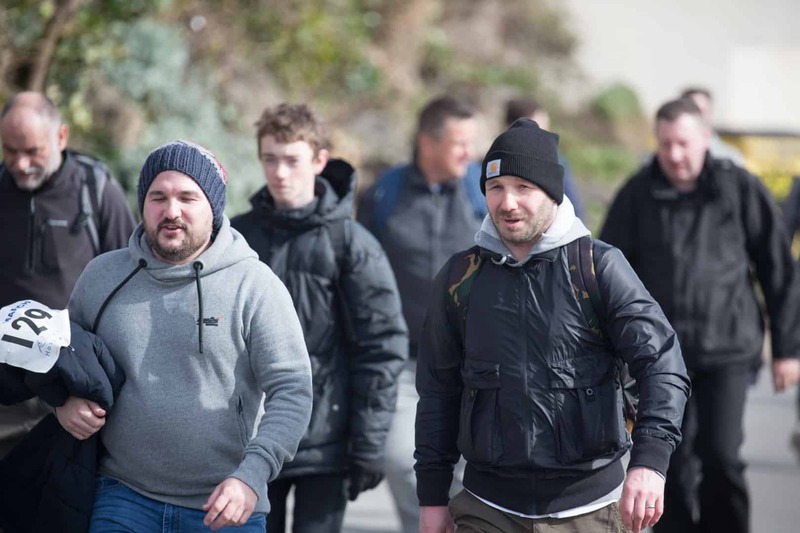 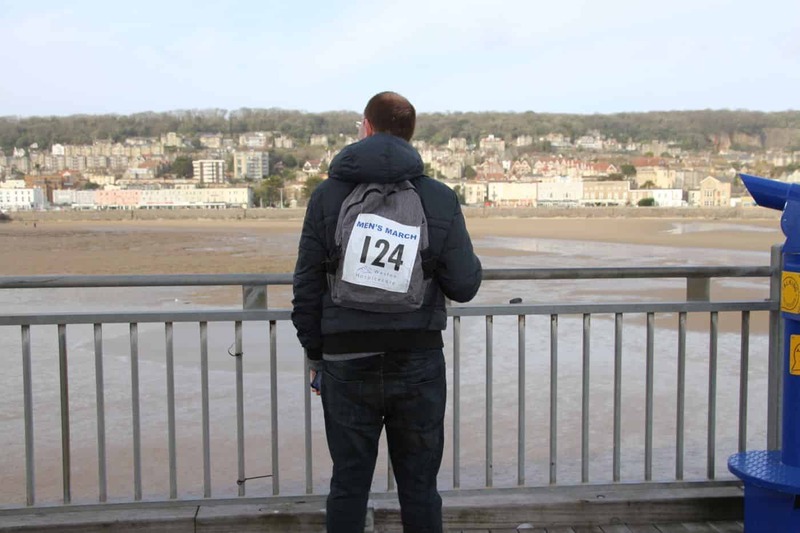 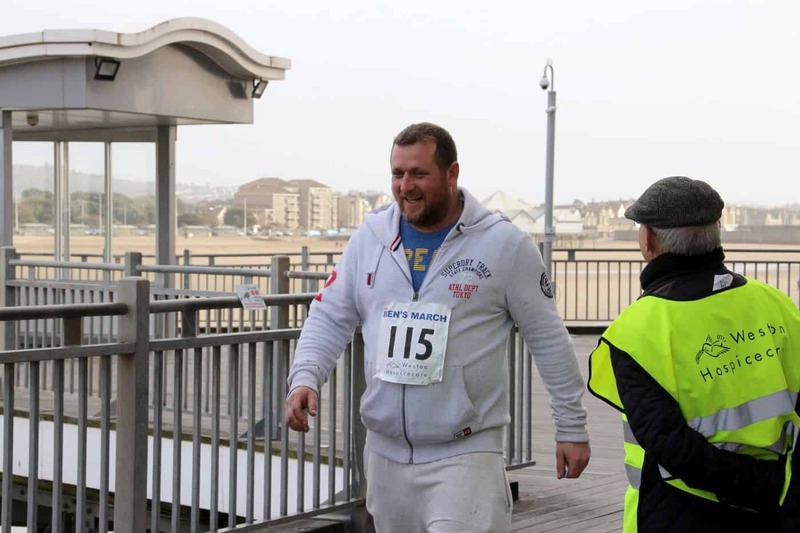 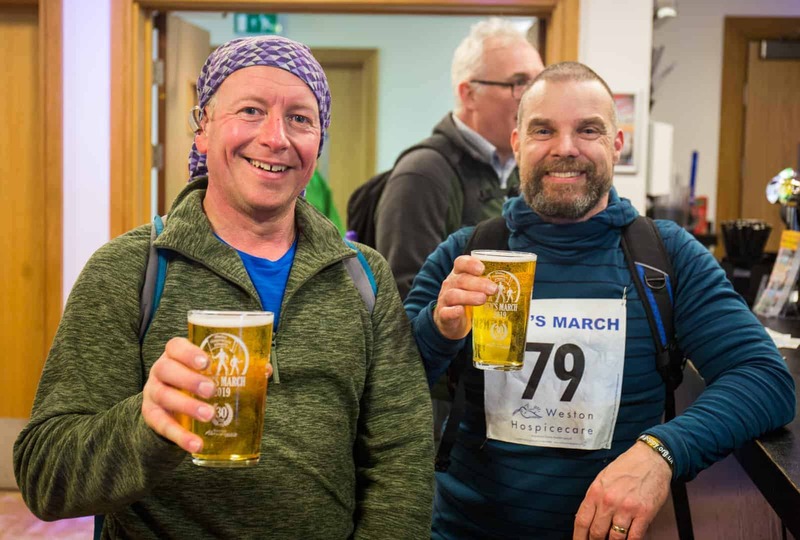 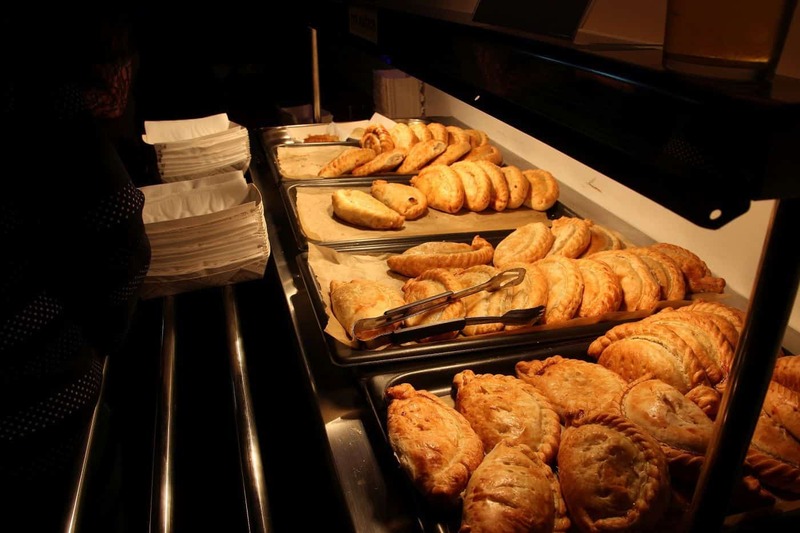 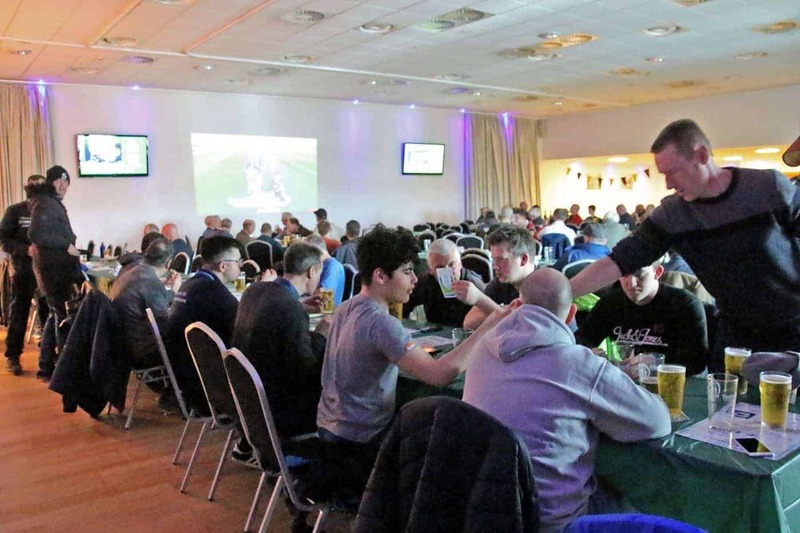 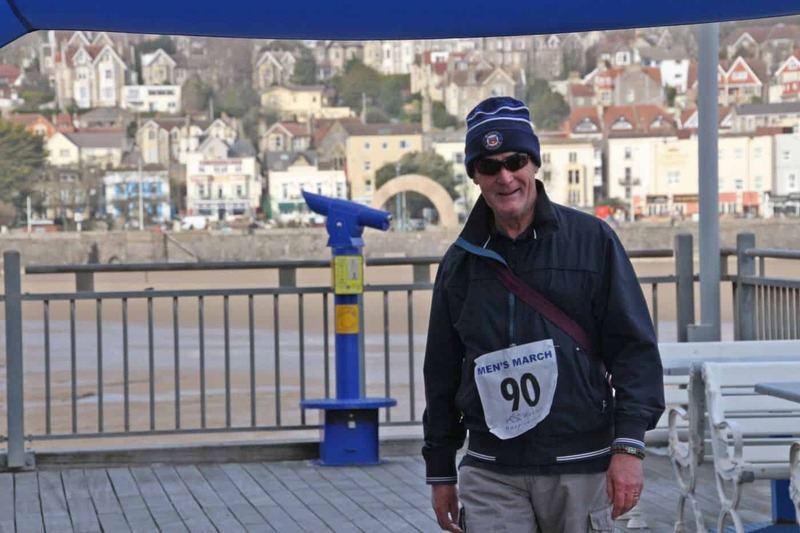 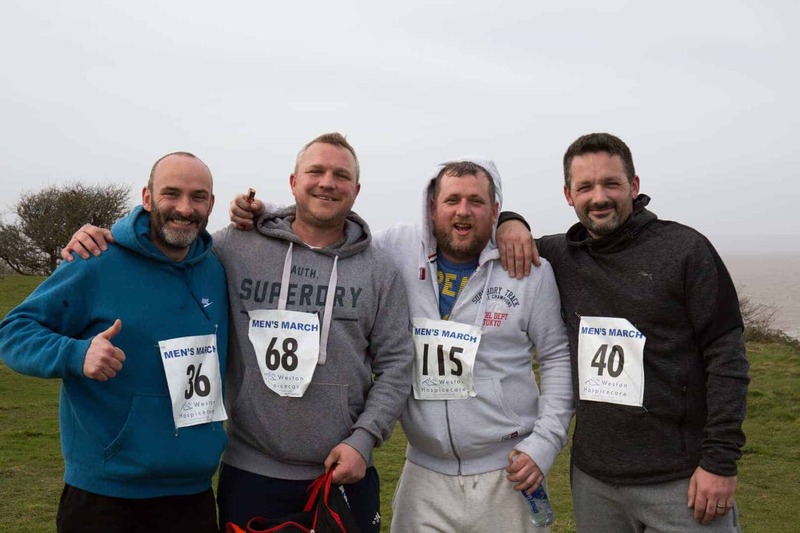 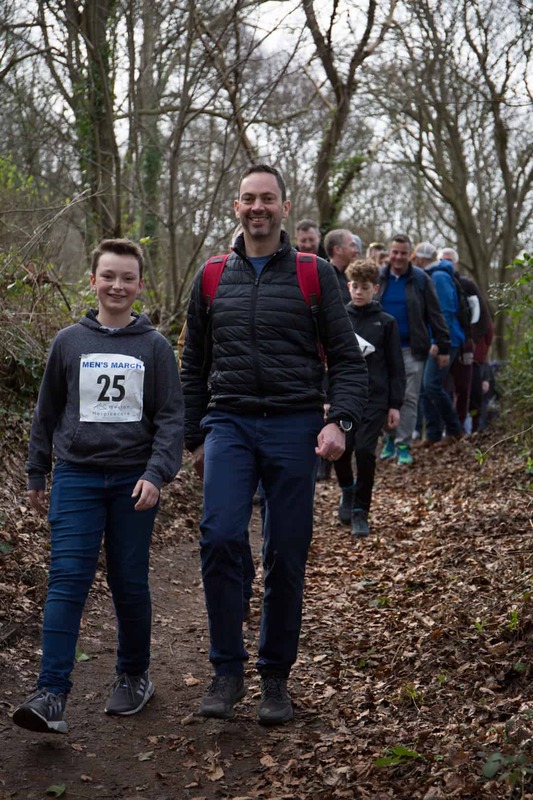 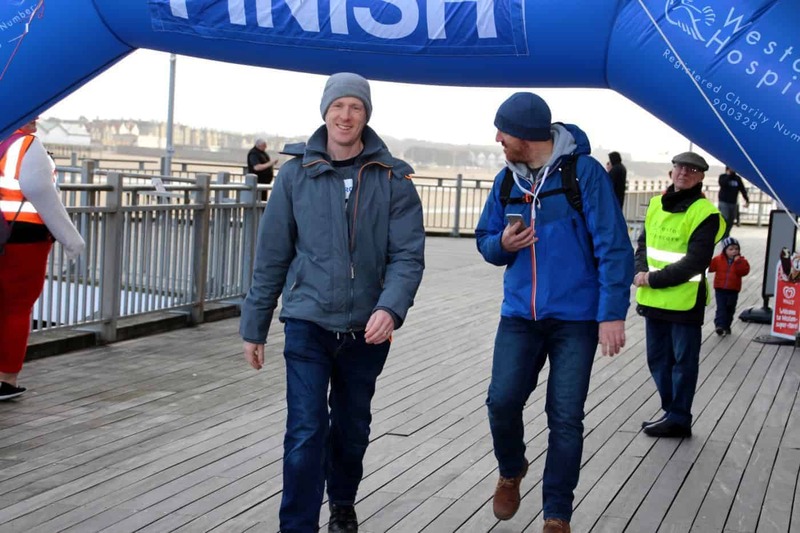 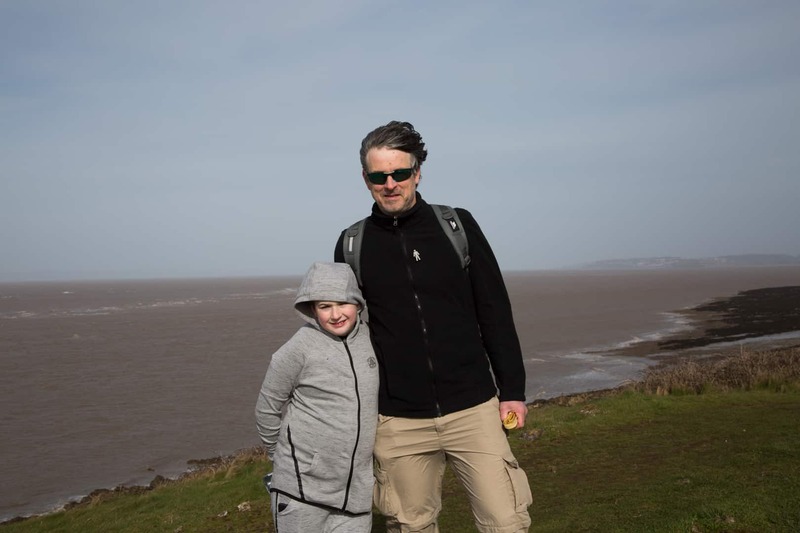 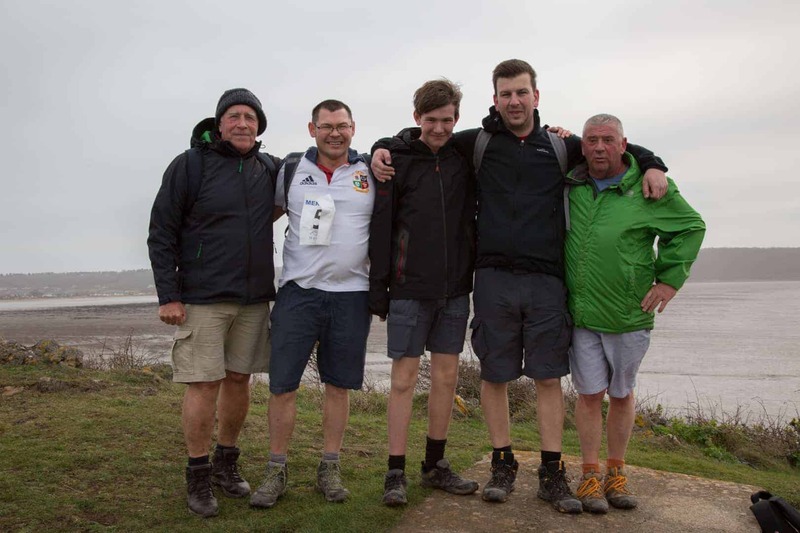 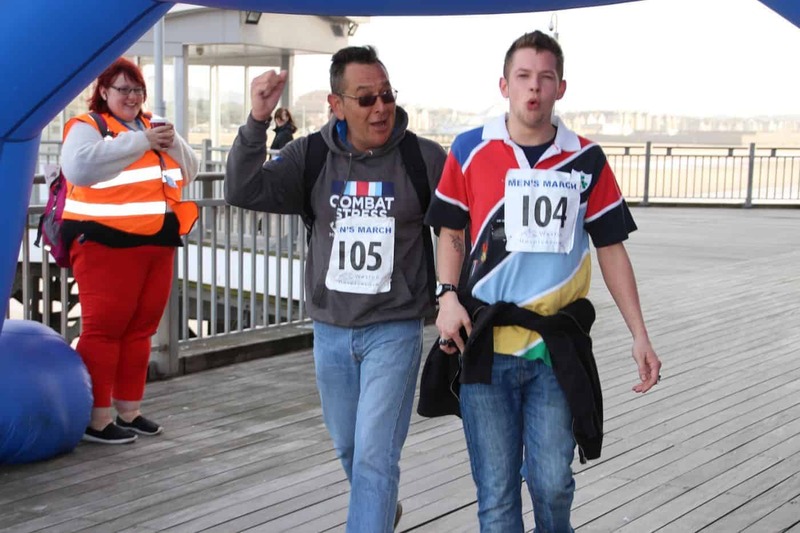 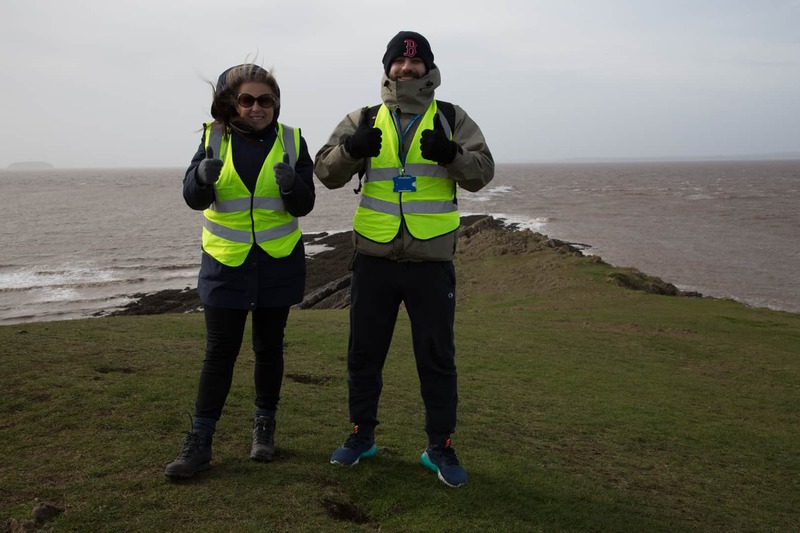 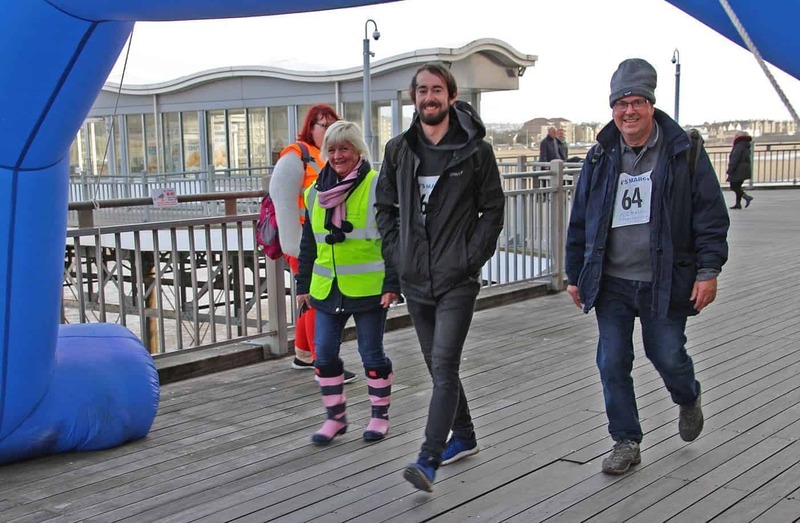 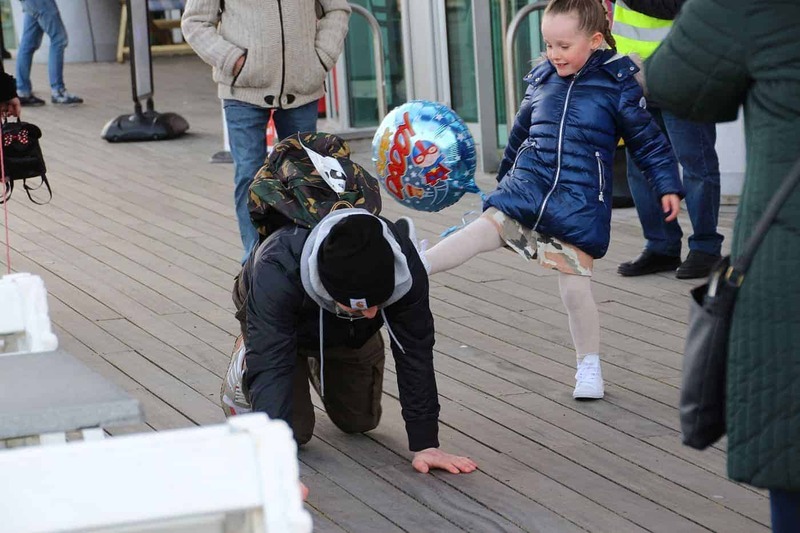 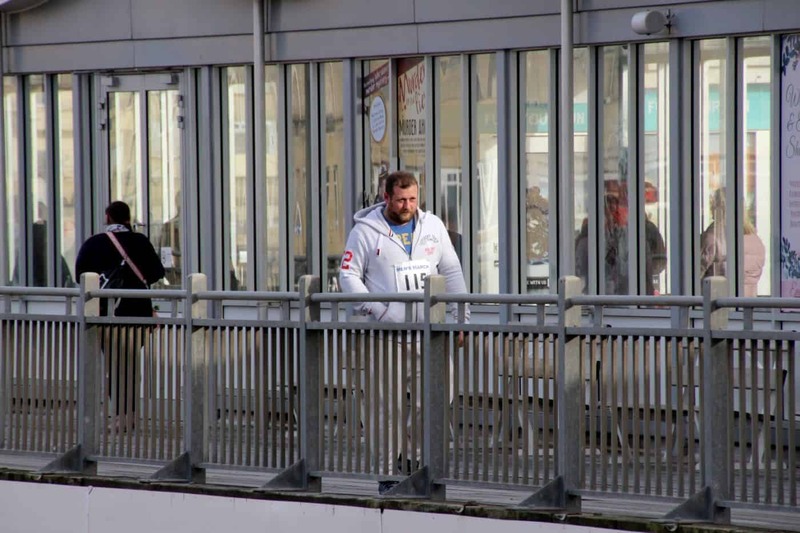 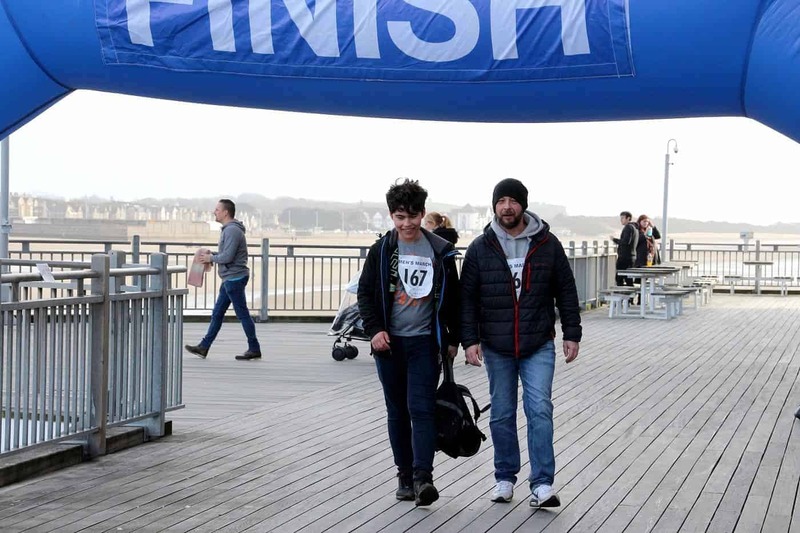 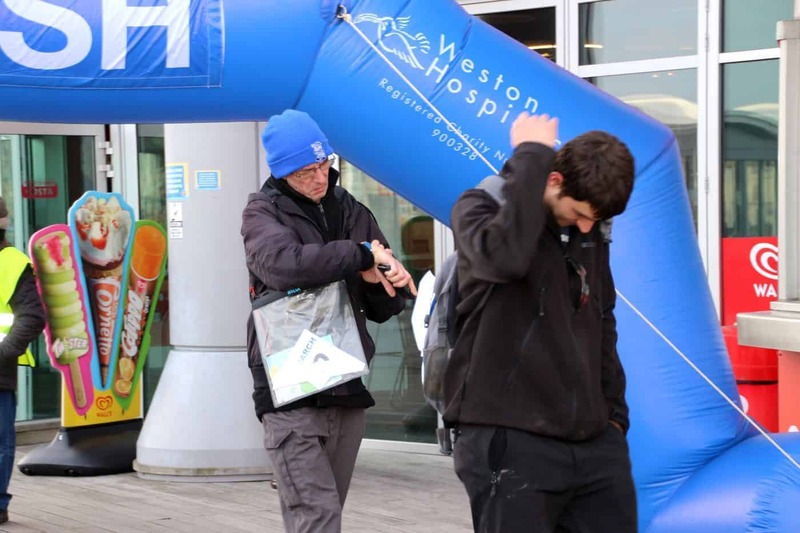 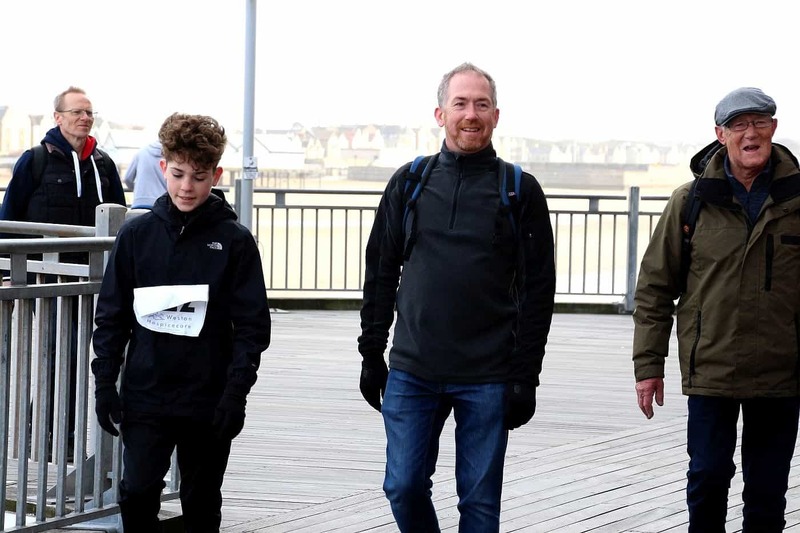 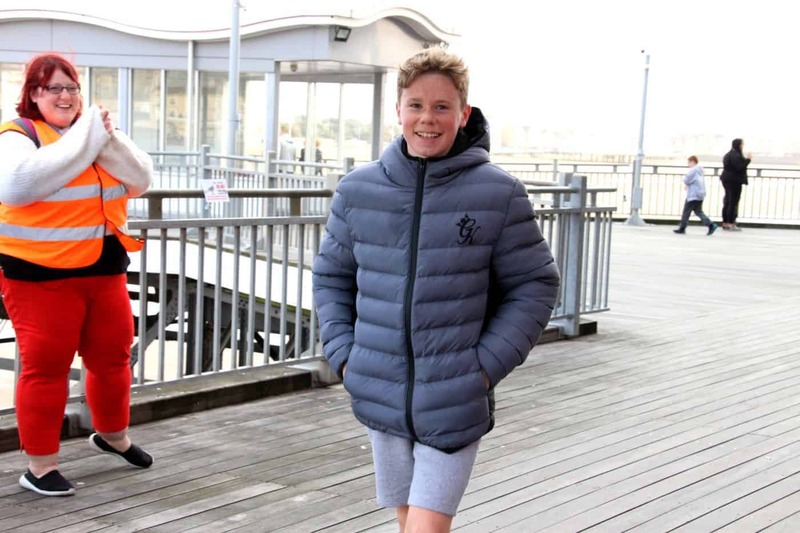 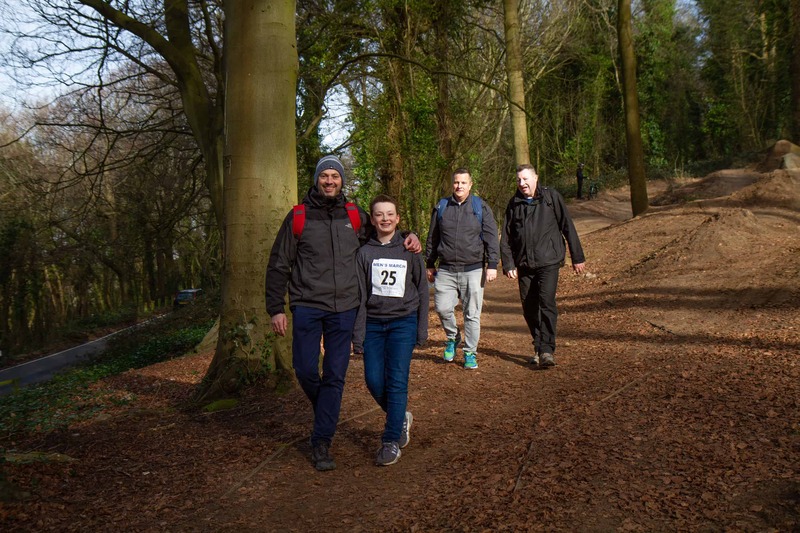 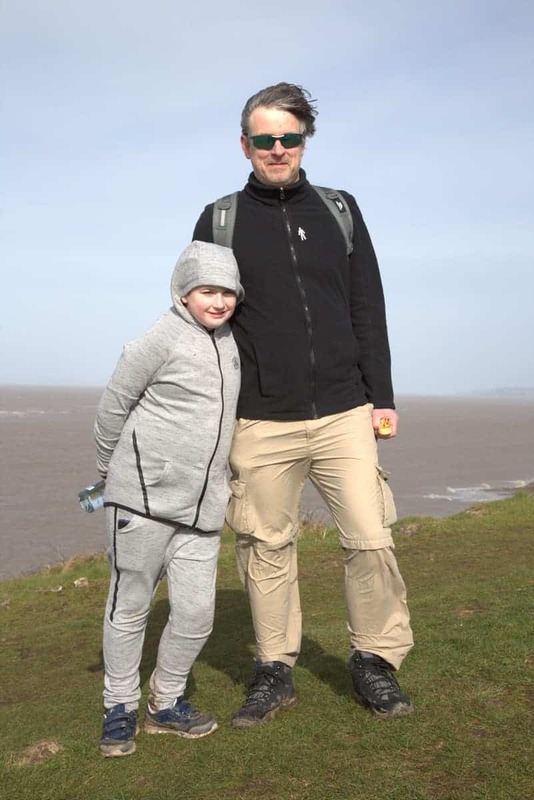 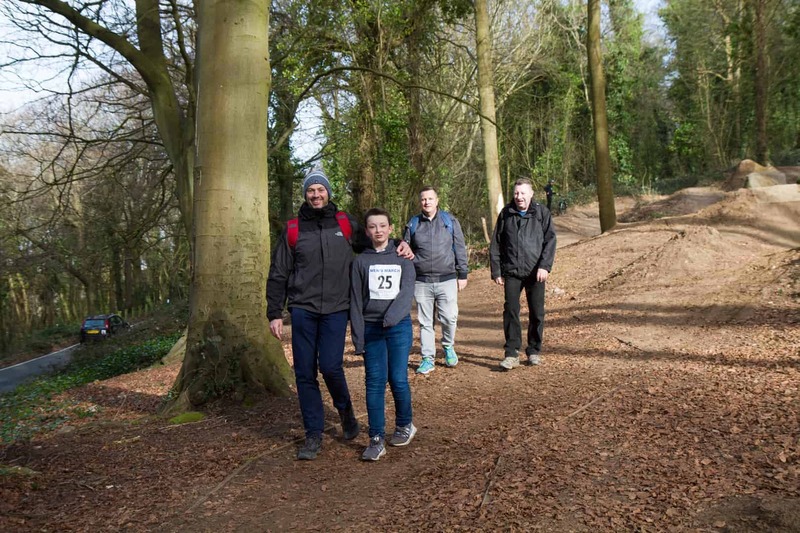 Groups of friends, families, and sporting team mates came together to support the hospice by taking part in the walk before settling down for England’s penultimate Six Nations fixture against Italy while enjoying a pasty and a cold pint of Thatchers Gold. 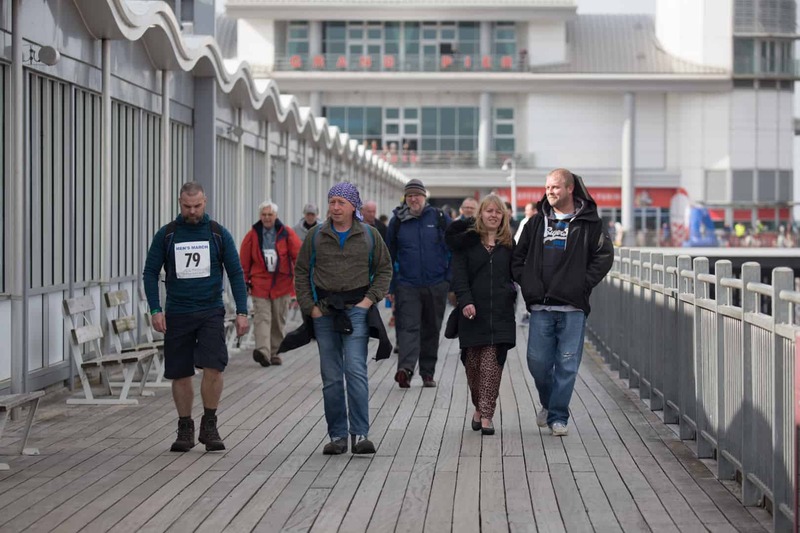 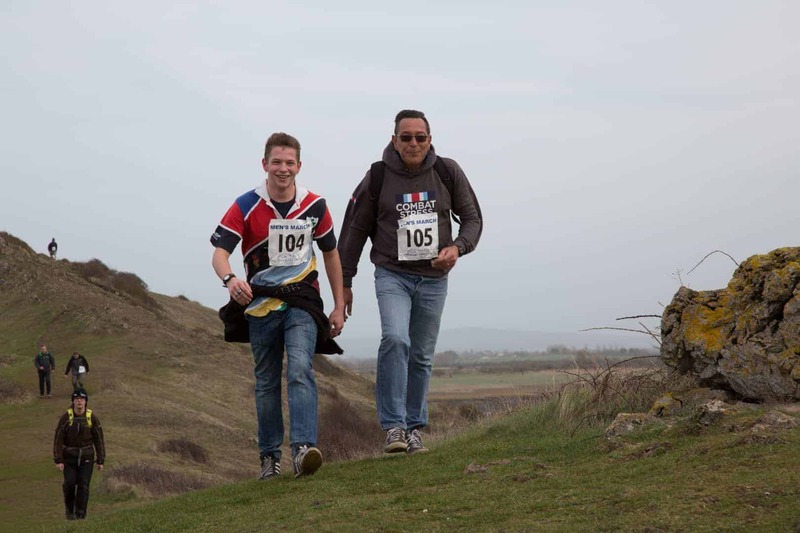 Details of the 2020 event are yet to be confirmed – so watch this space! 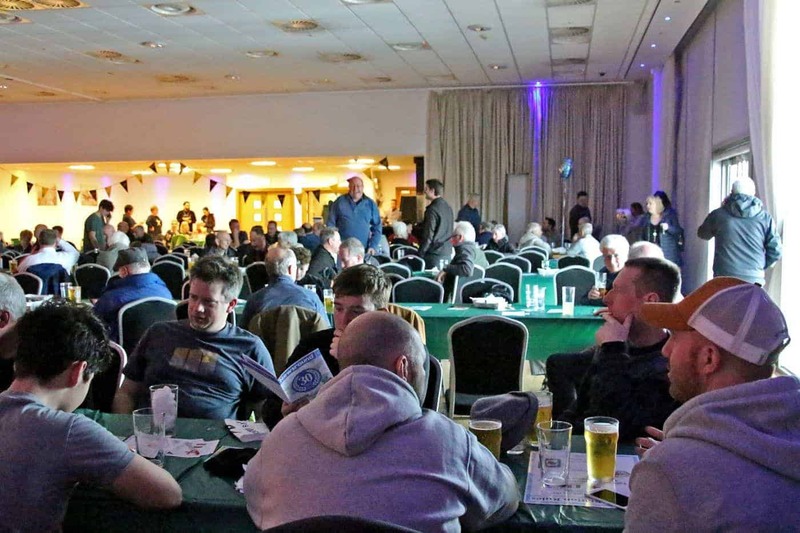 There will be limited early bird places available, so keep an eye on our Facebook page for the latest info. 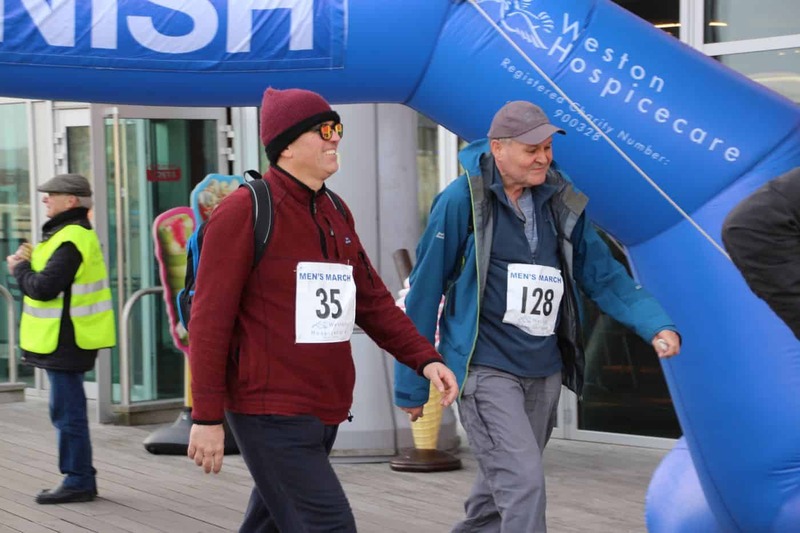 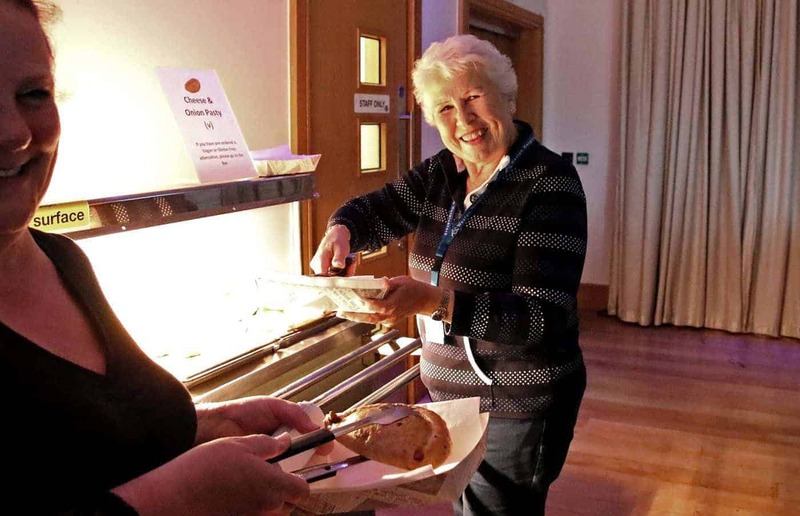 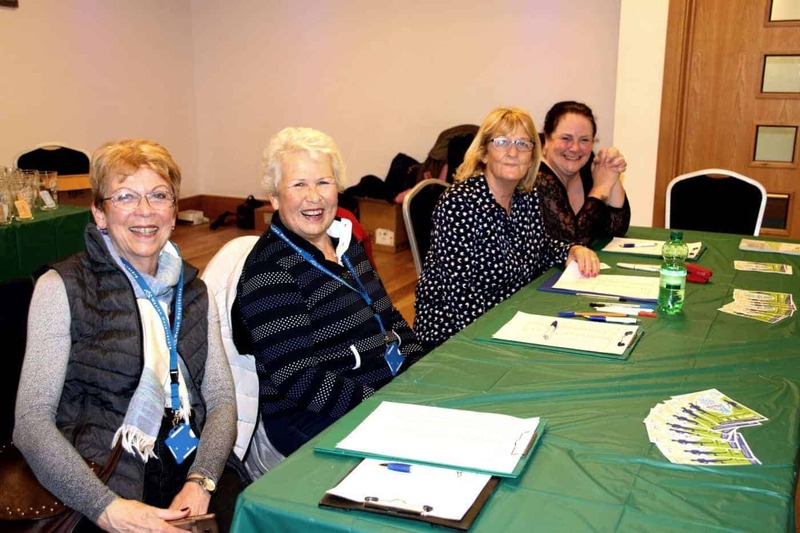 By participating and raising sponsorship, or by making a personal donation, you will be supporting the care of those affected by life-limiting illnesses.